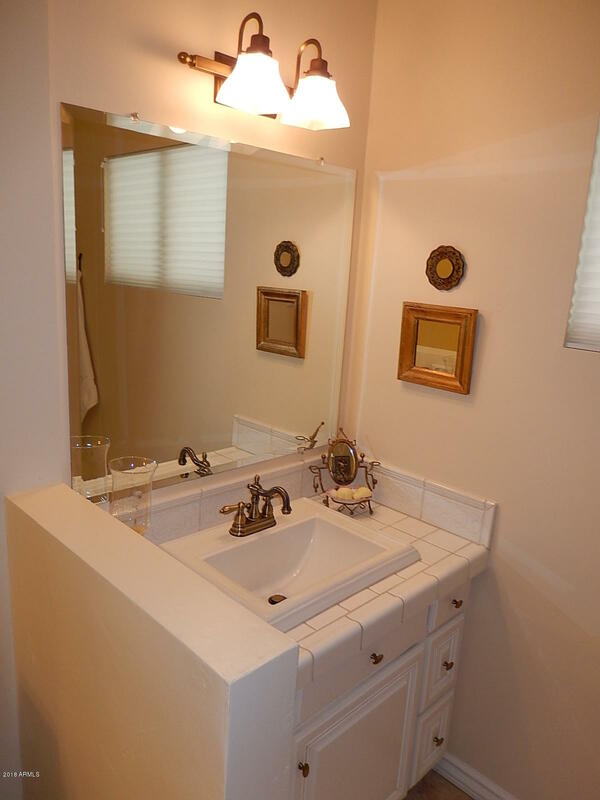 PRICED $40,000 UNDER APPRAISAL! 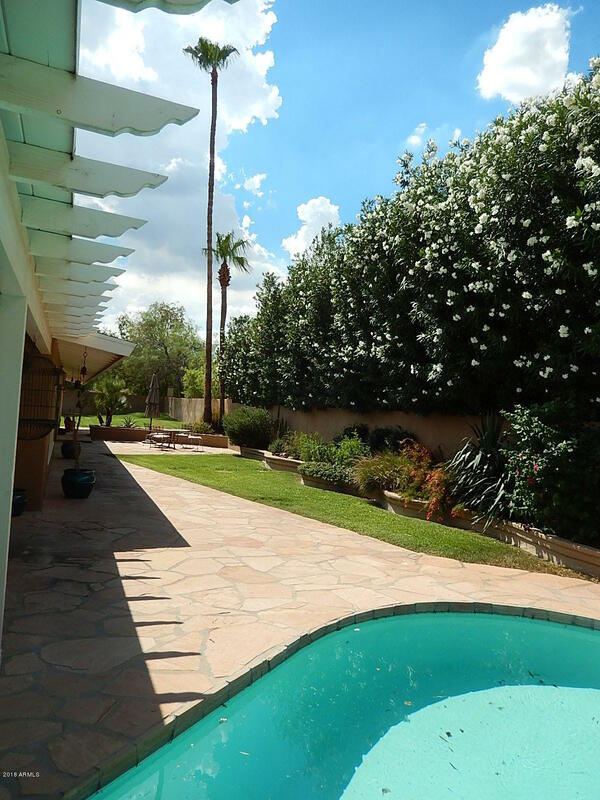 May 2018 appraisal $875,000.00. 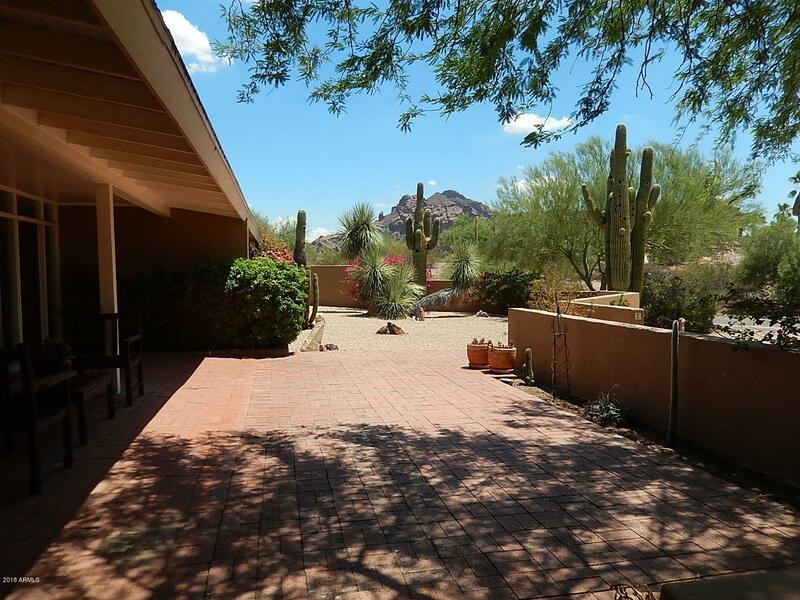 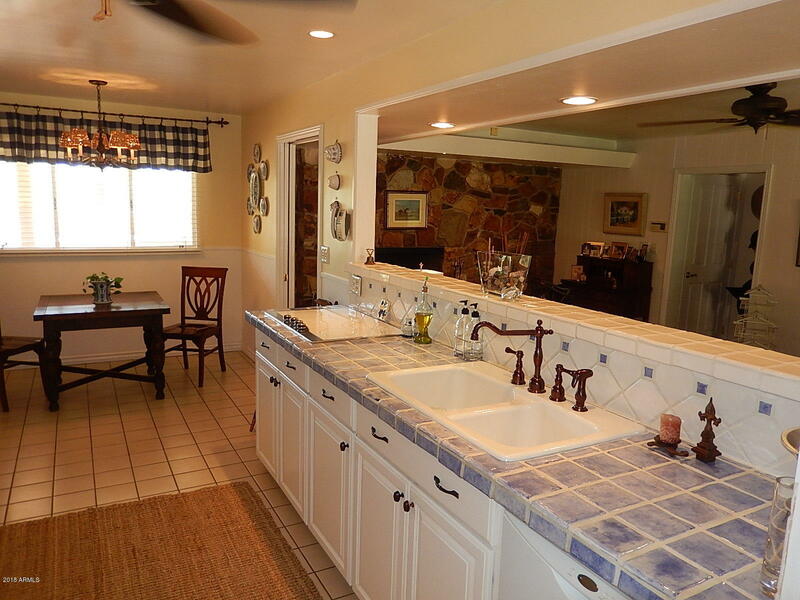 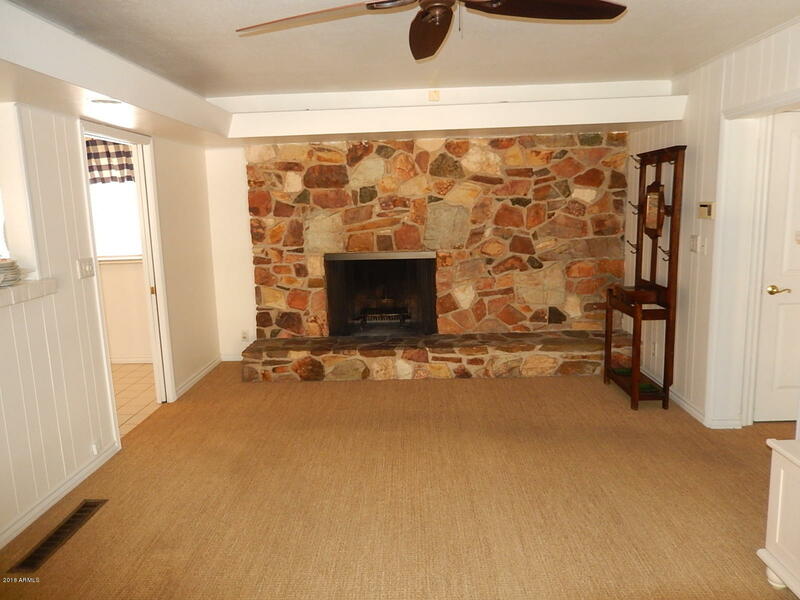 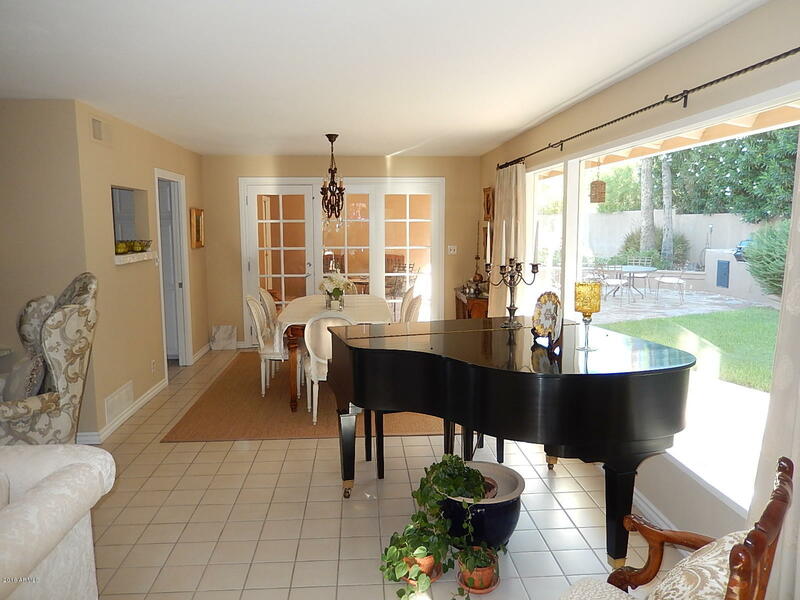 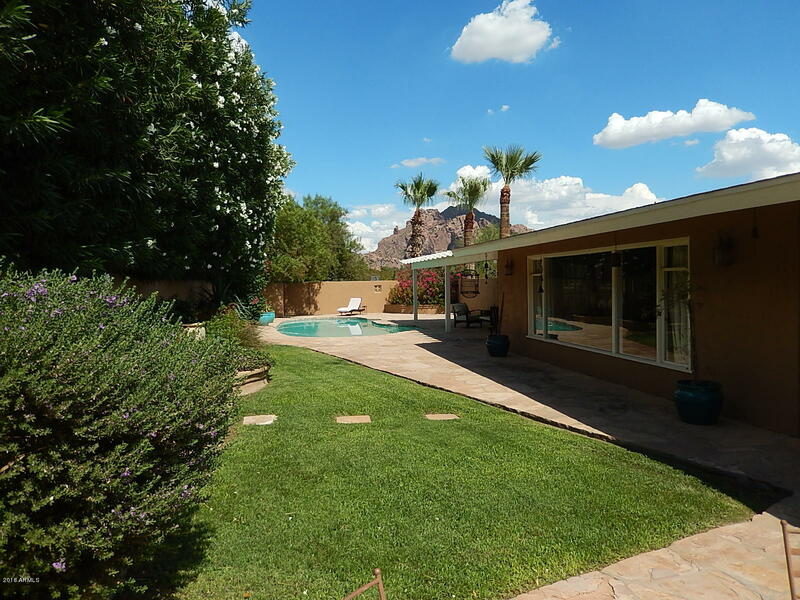 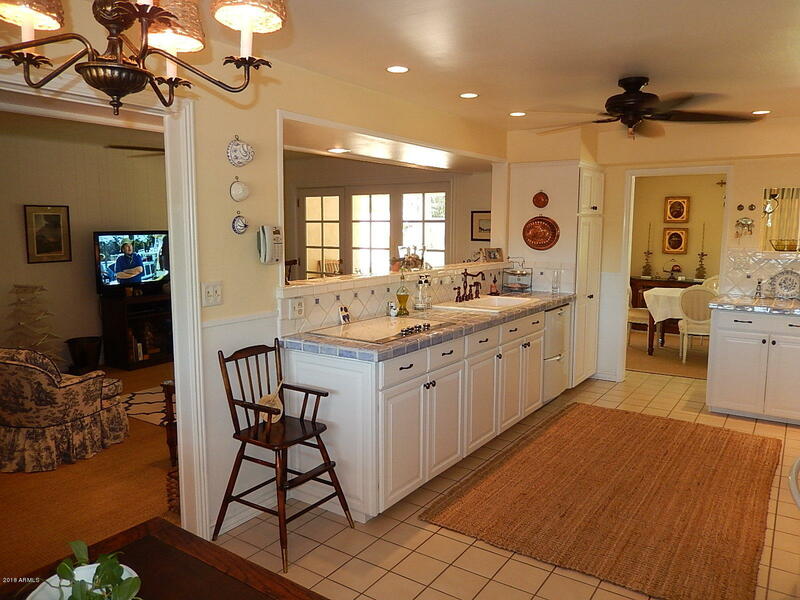 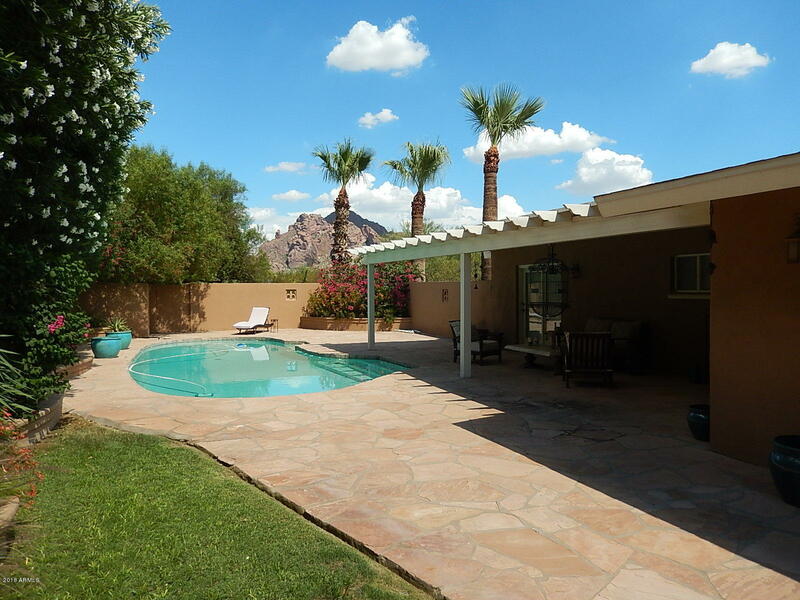 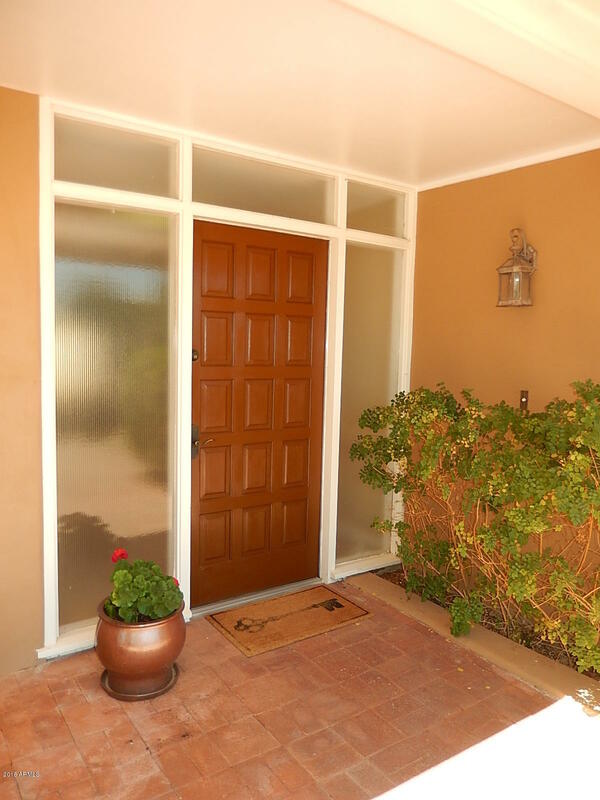 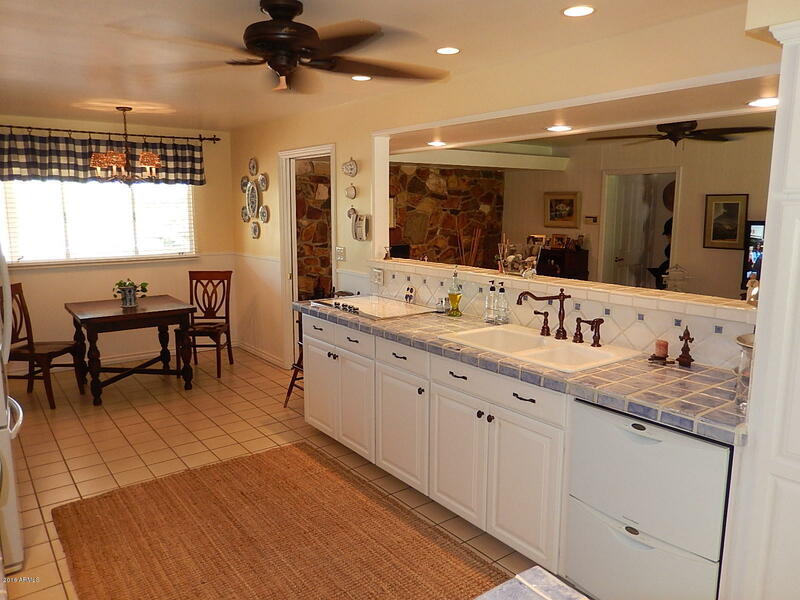 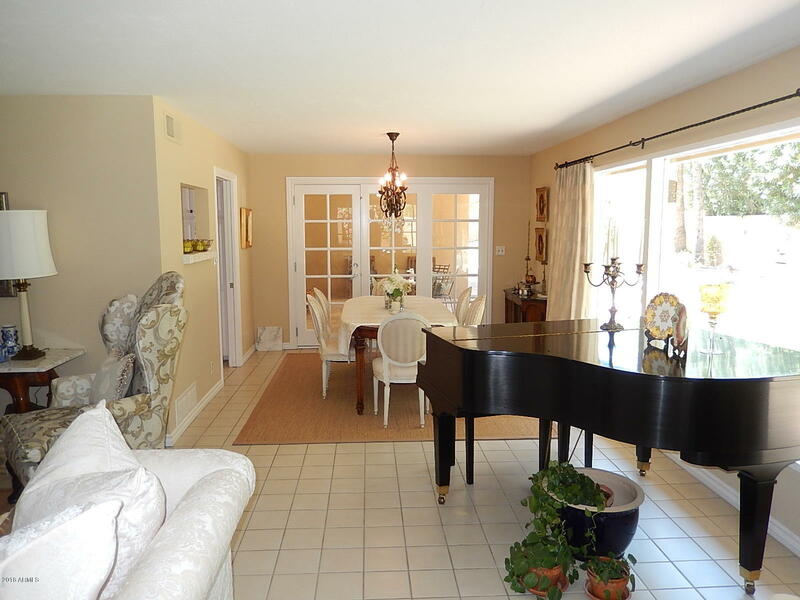 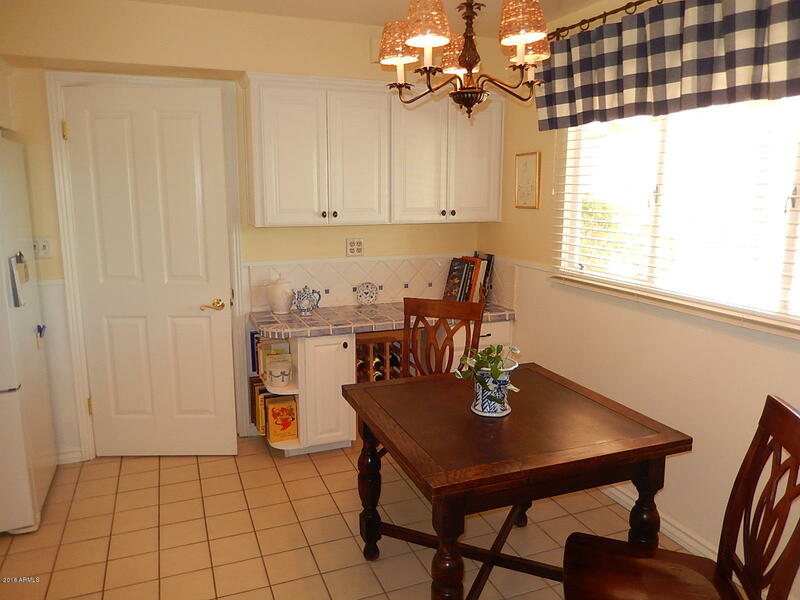 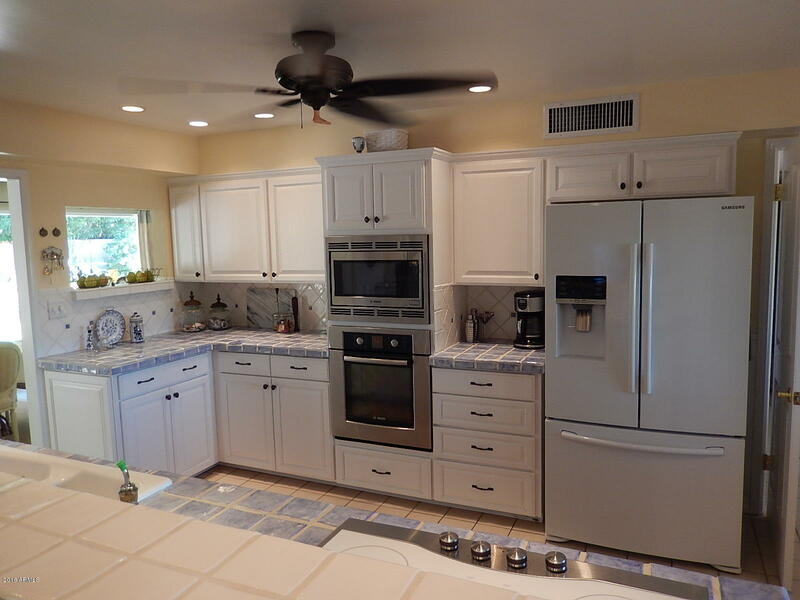 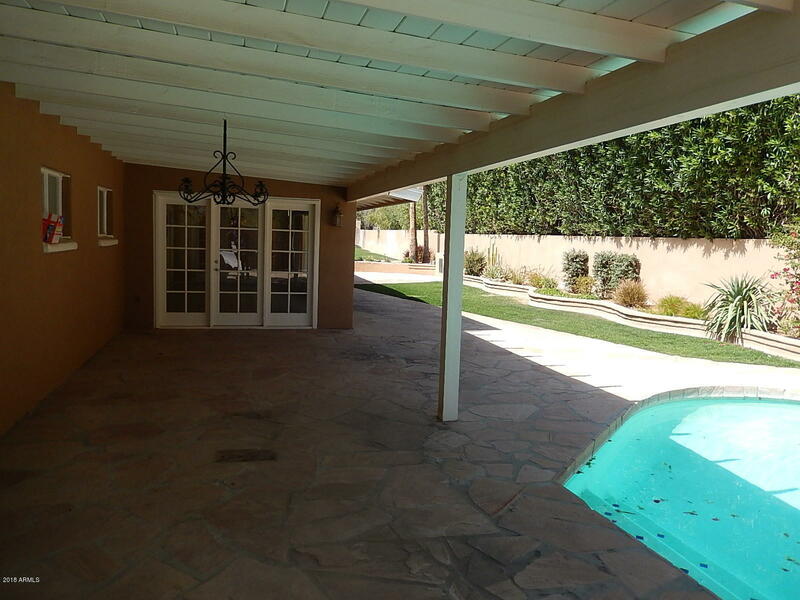 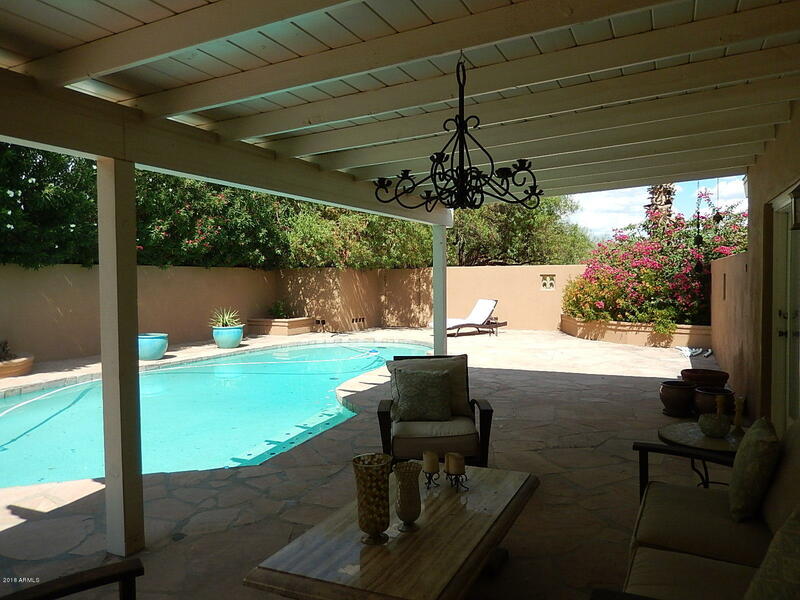 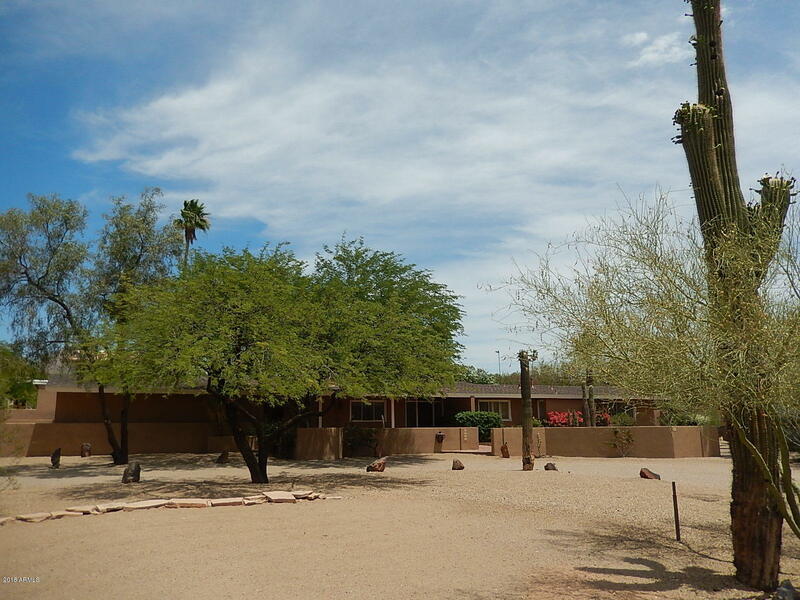 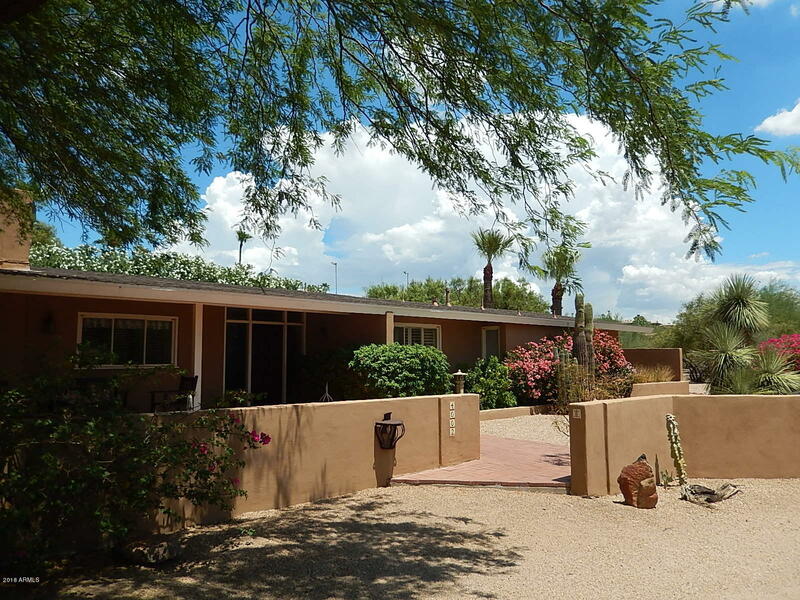 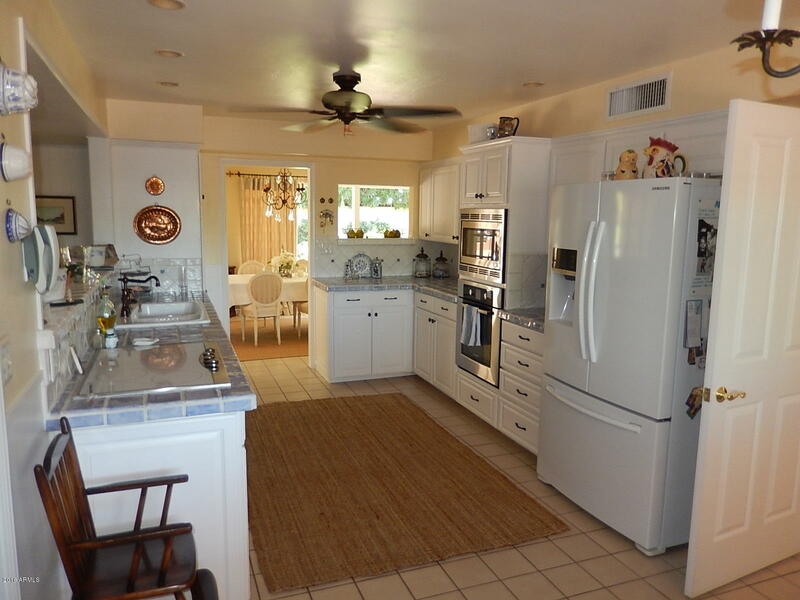 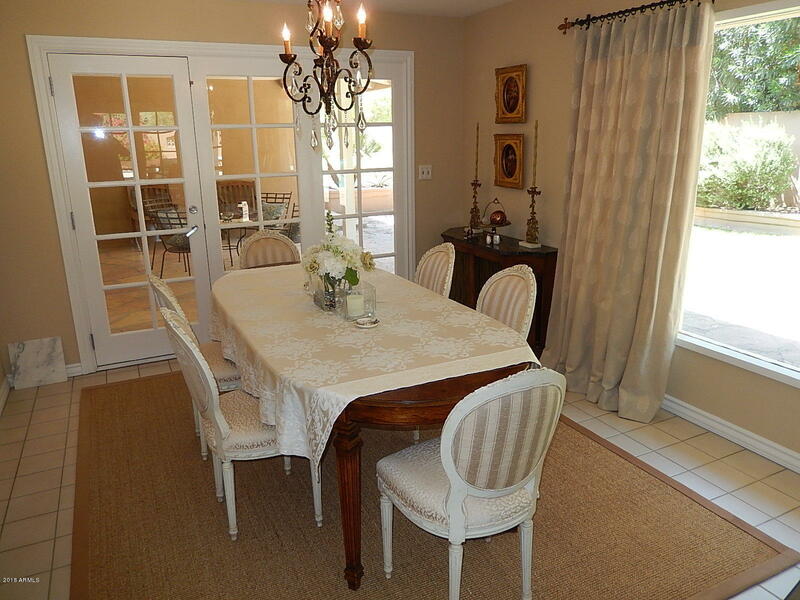 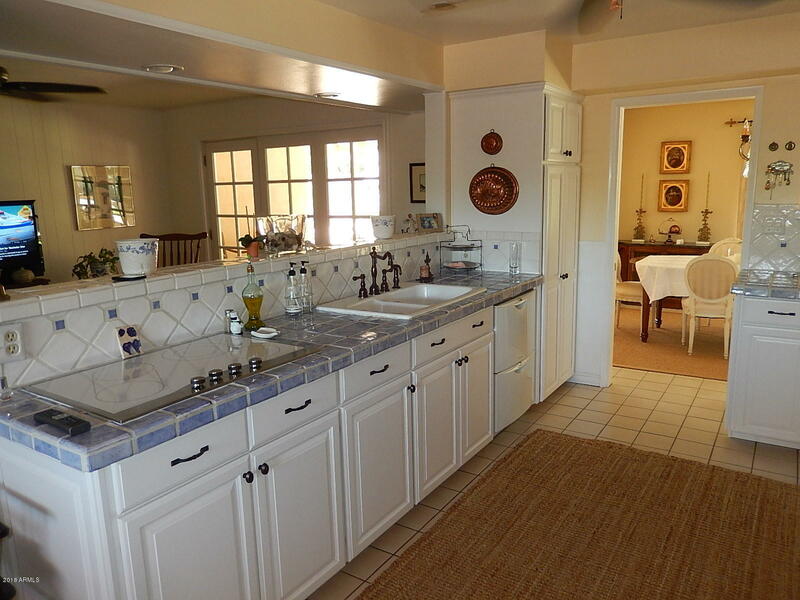 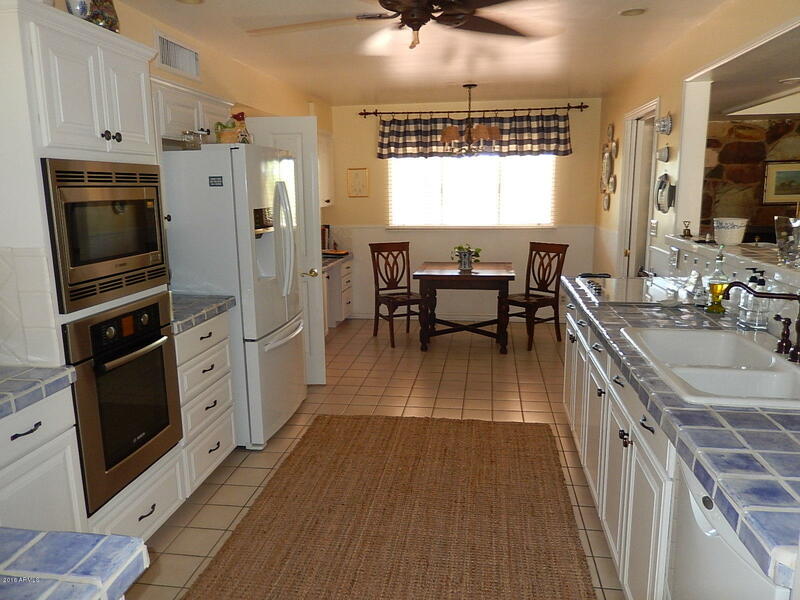 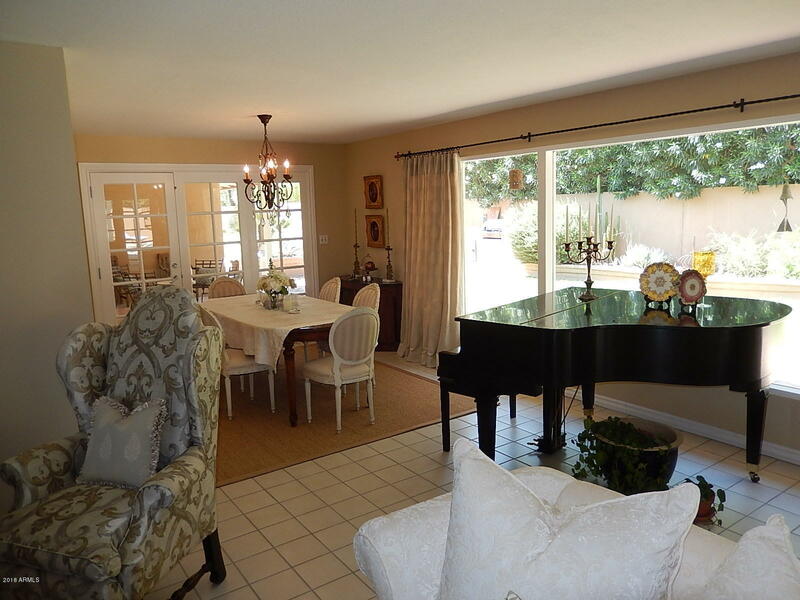 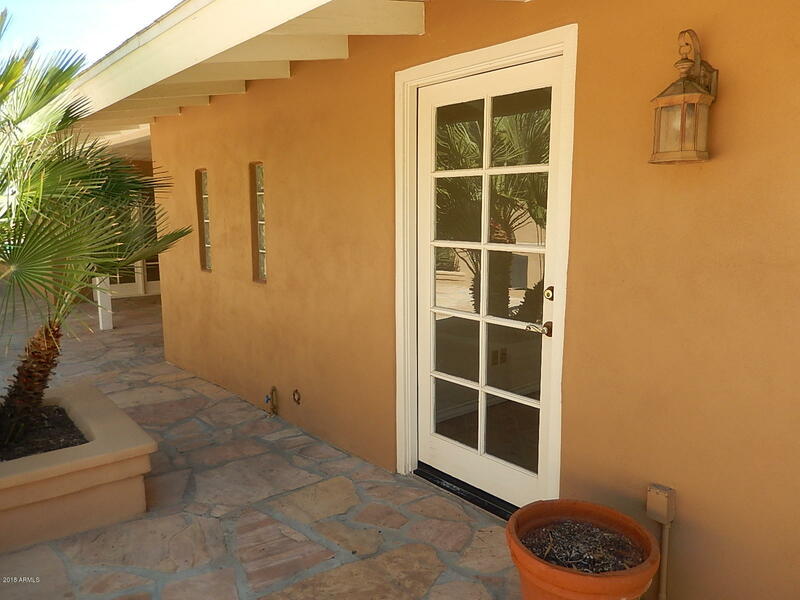 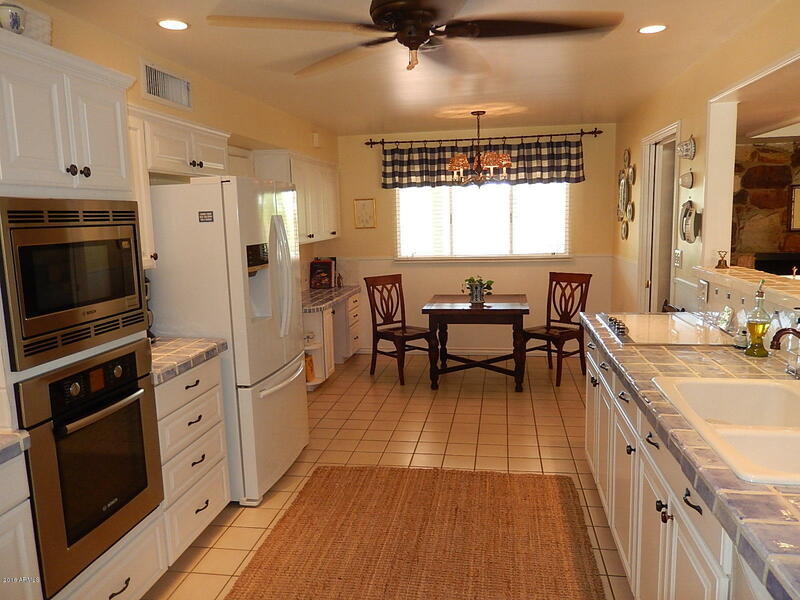 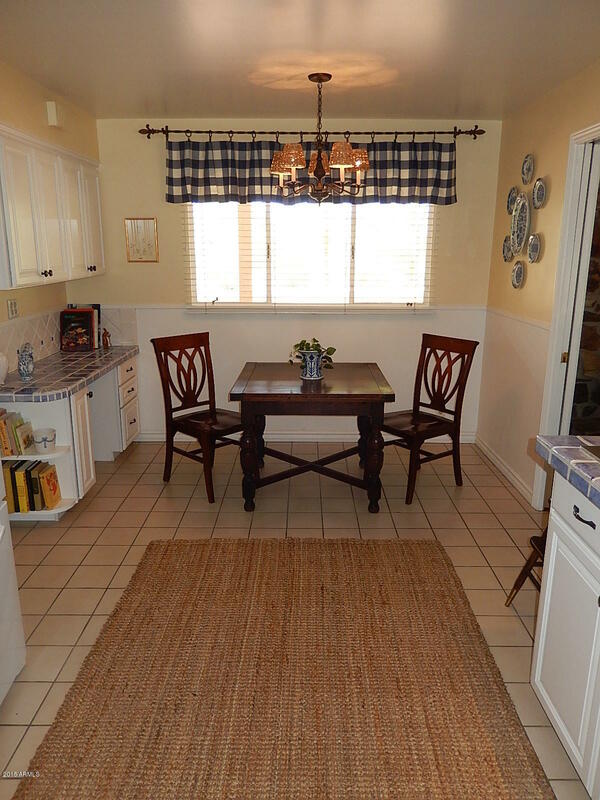 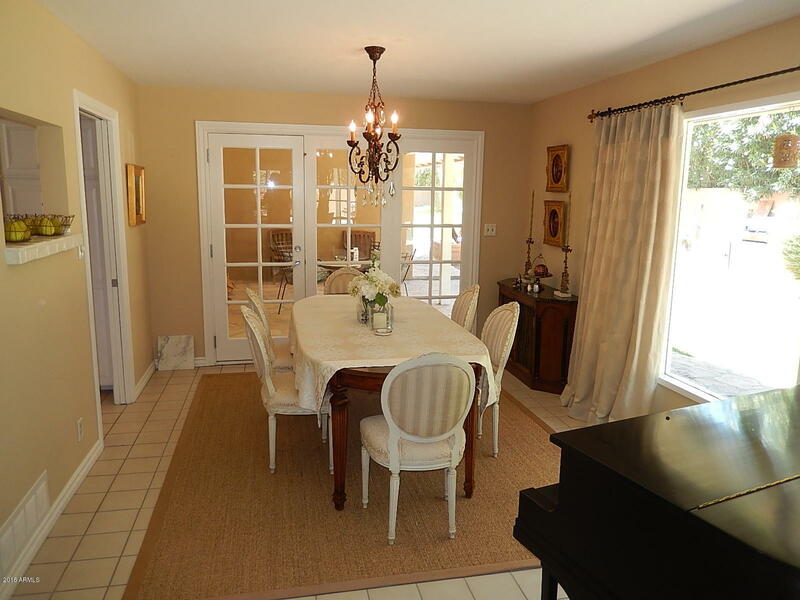 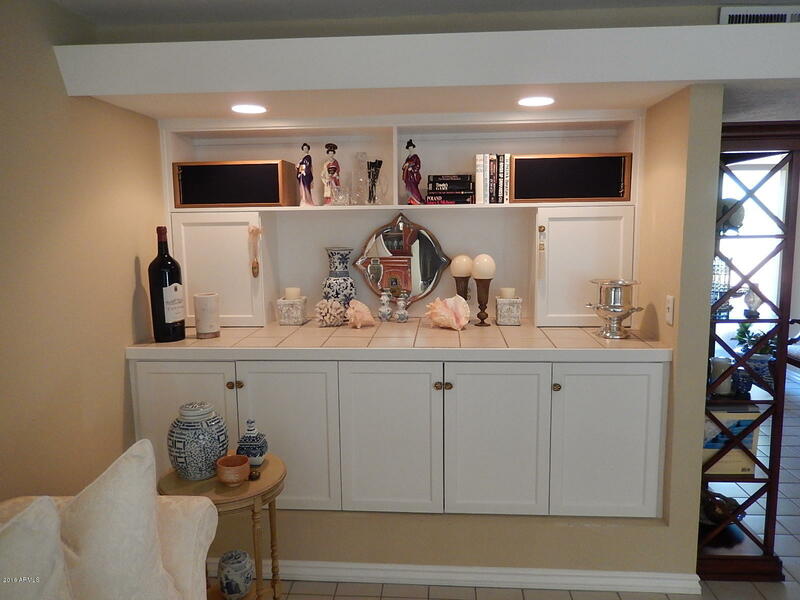 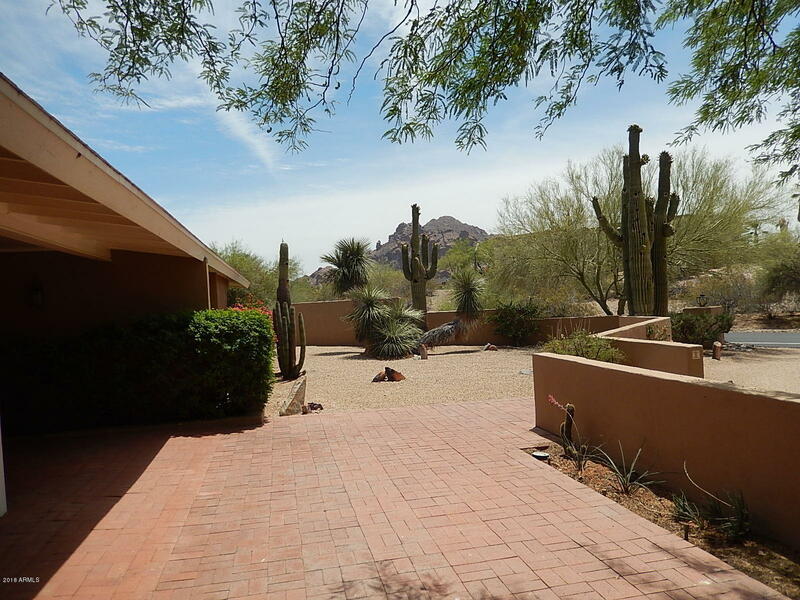 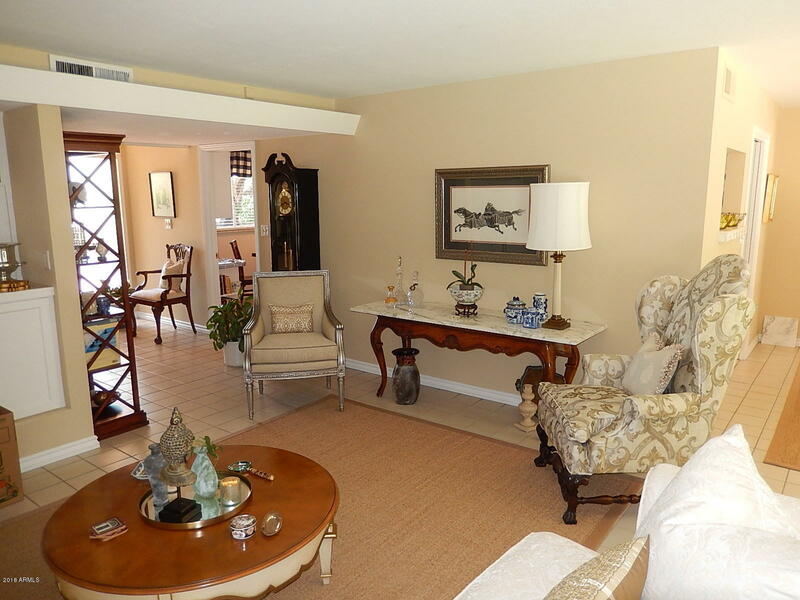 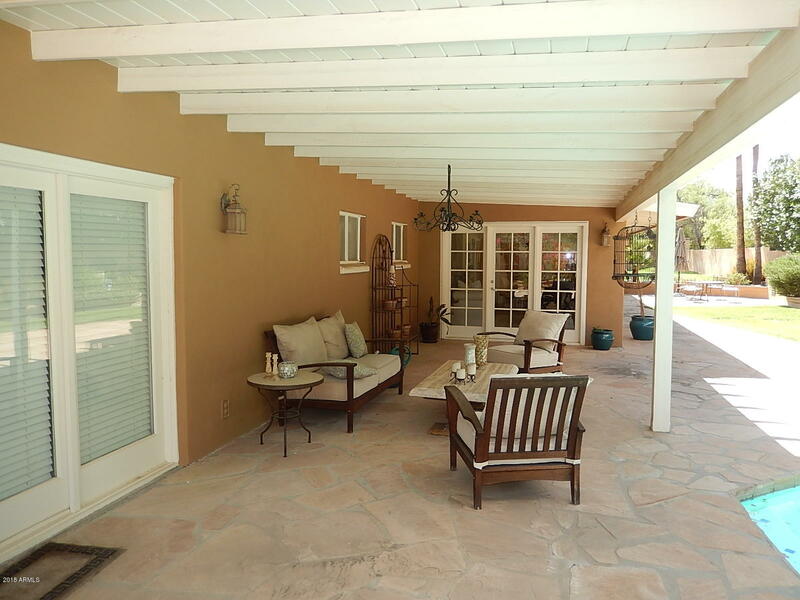 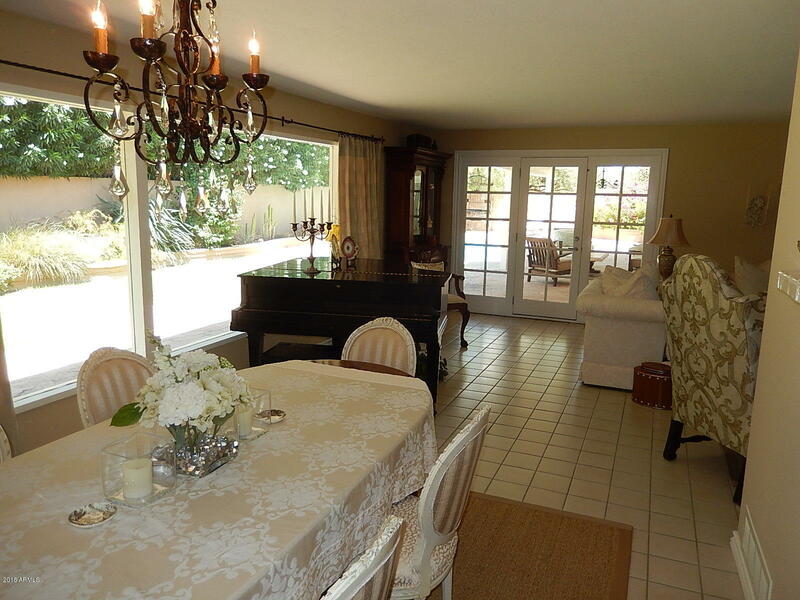 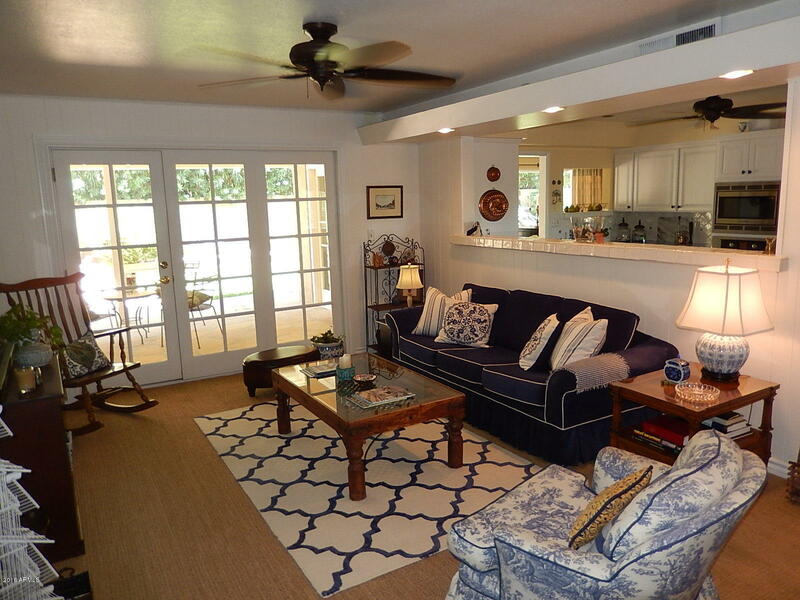 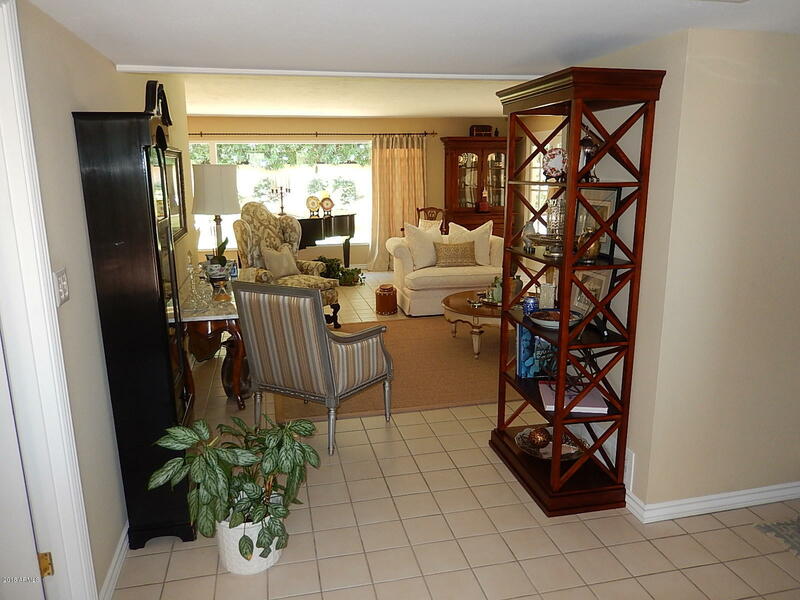 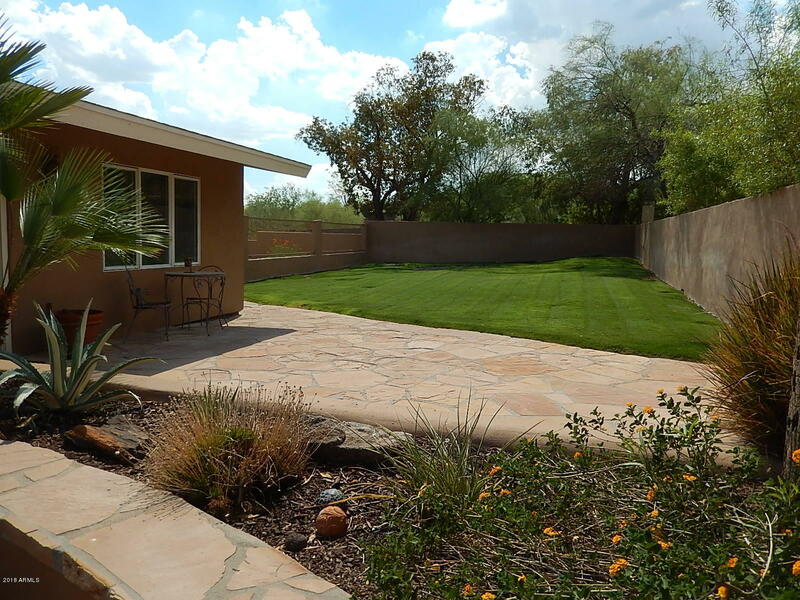 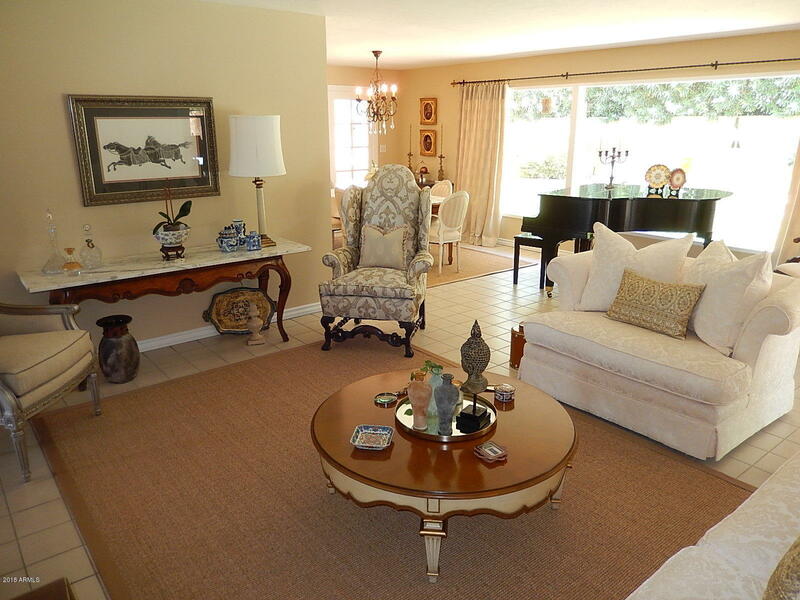 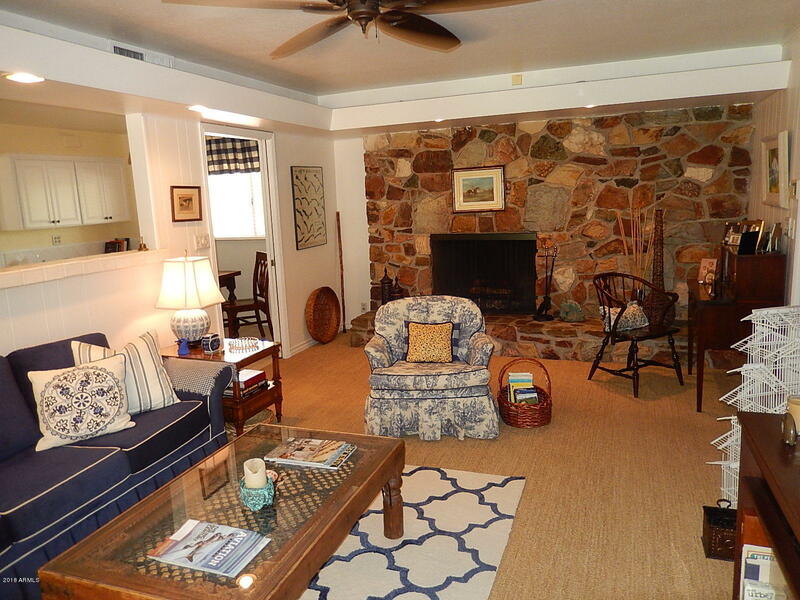 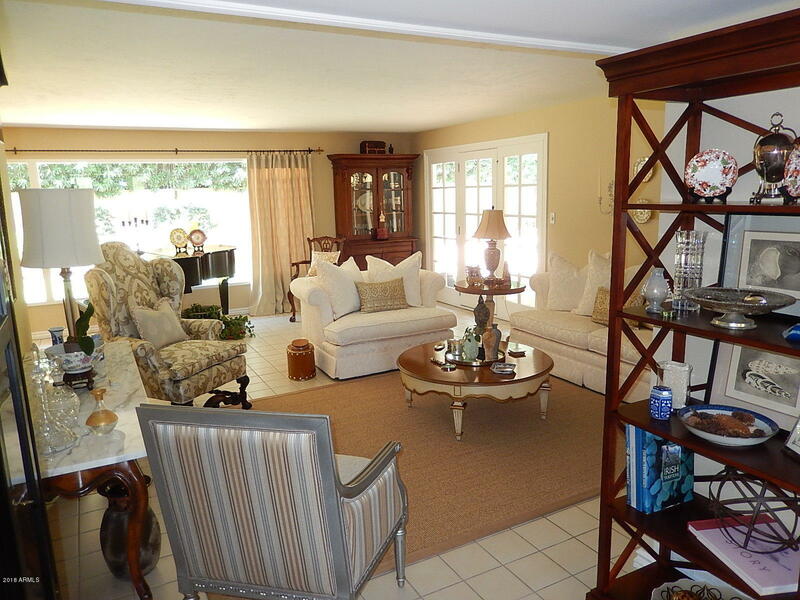 Classic ranch style home in a great location in Paradise Valley. 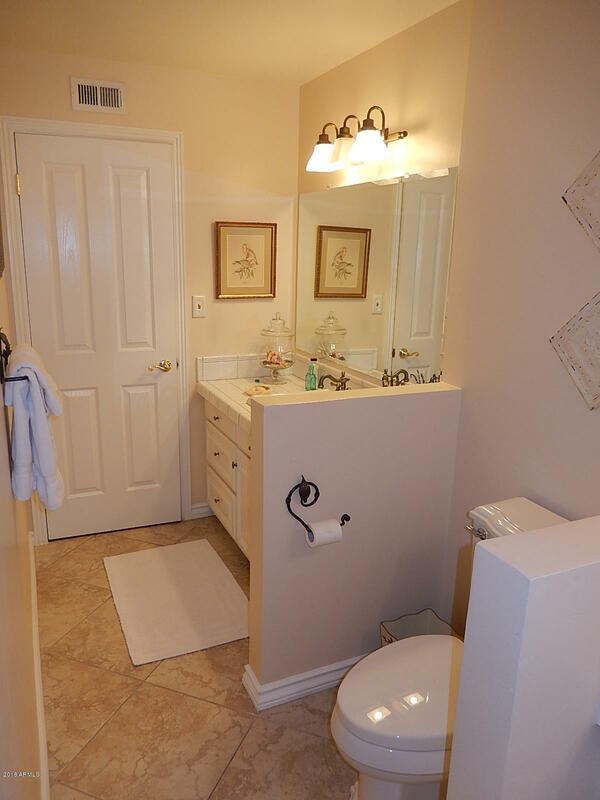 Quiet neighborhood, very private corner lot. 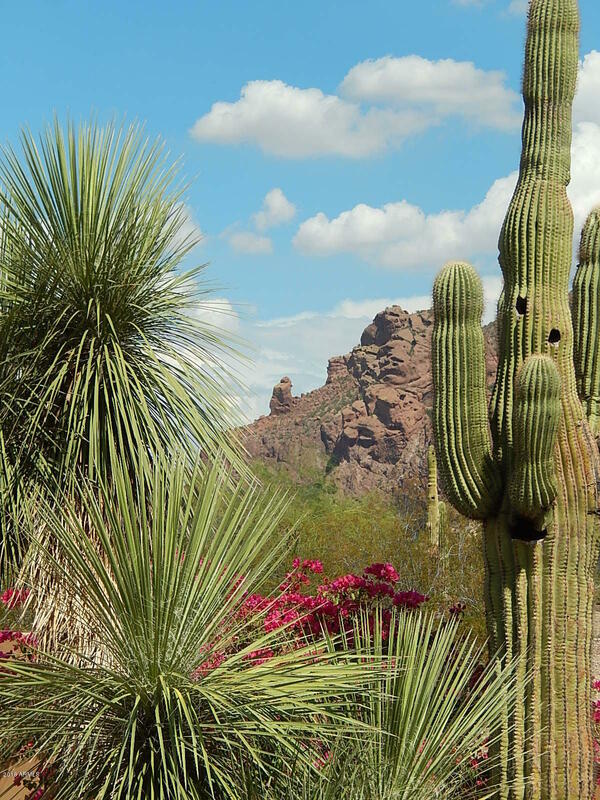 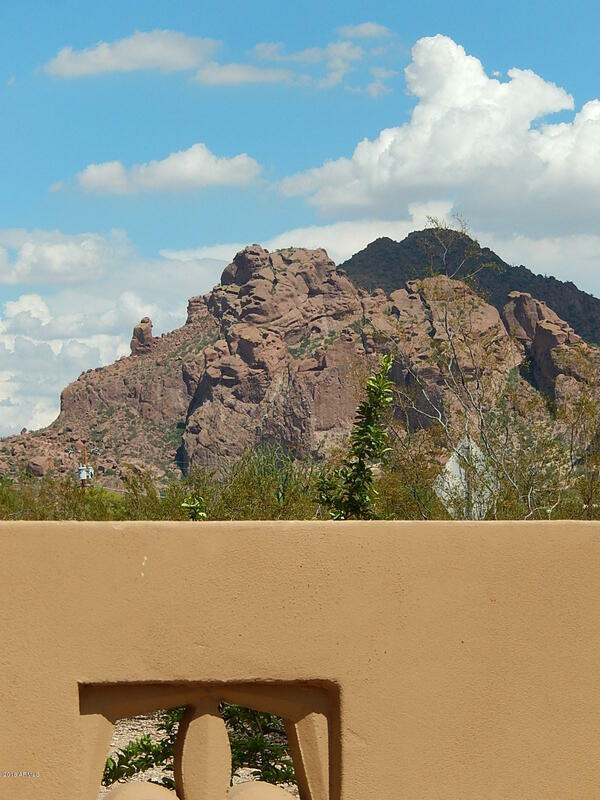 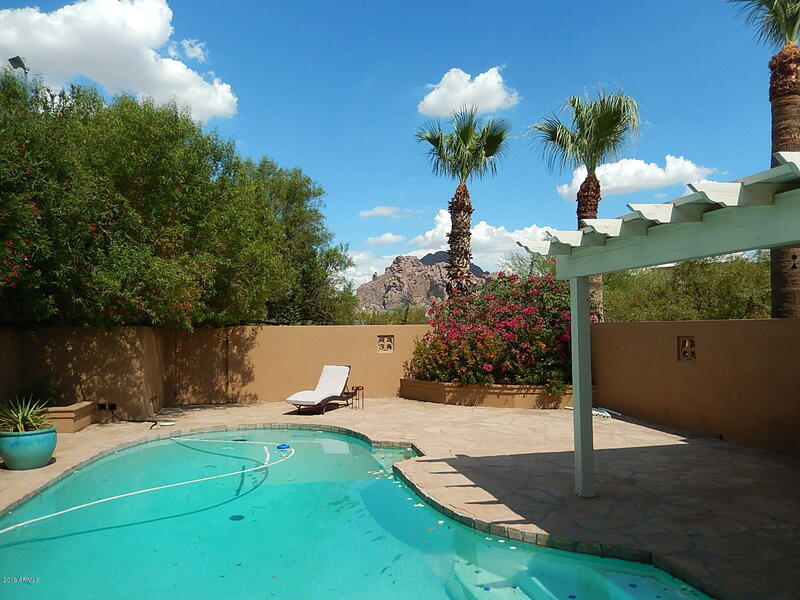 The Monk and Camelback Mountain views from the backyard BBQ/pool area and front courtyard. 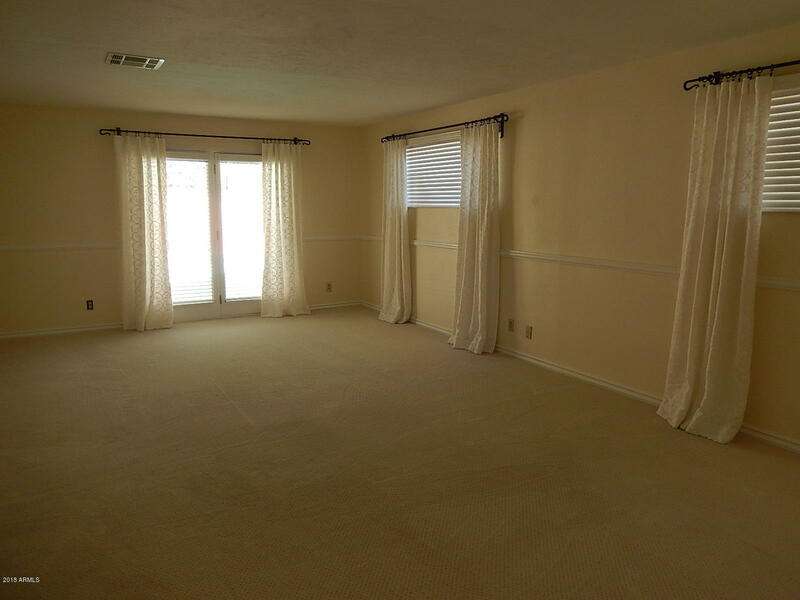 Newer carpet and interior/exterior paint. 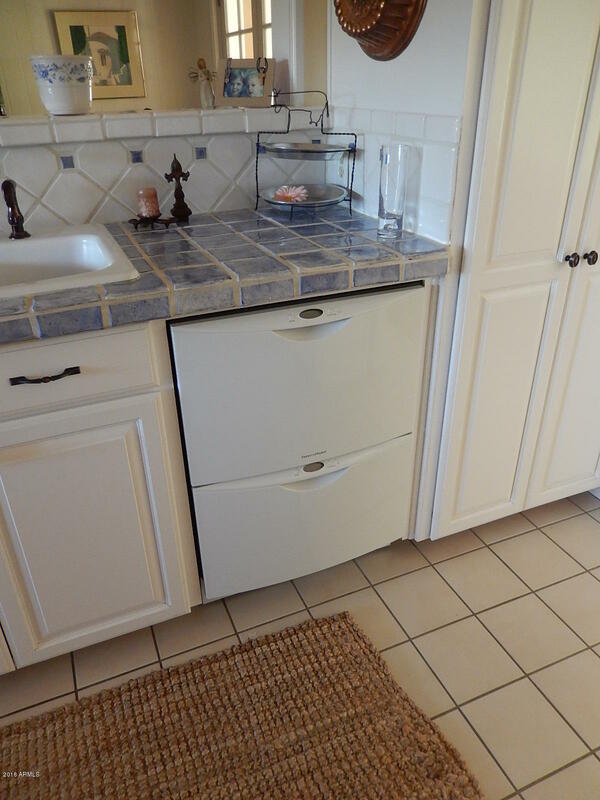 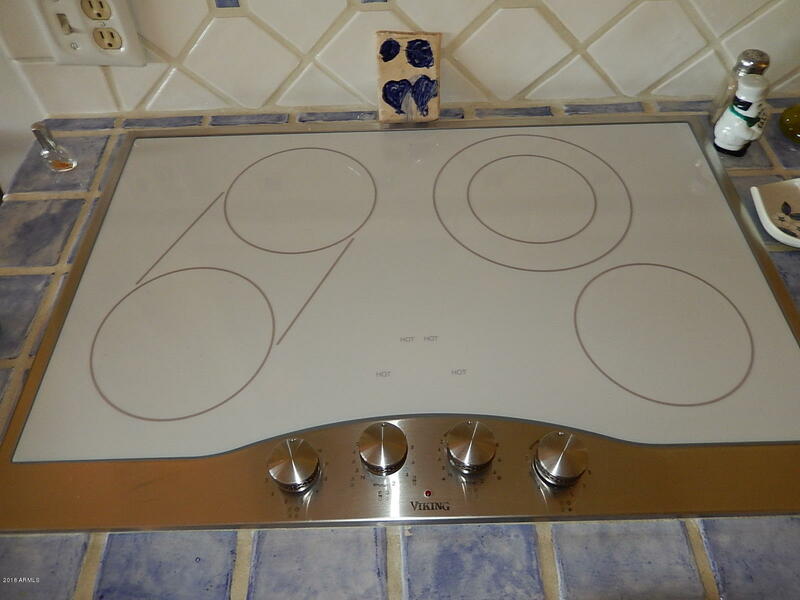 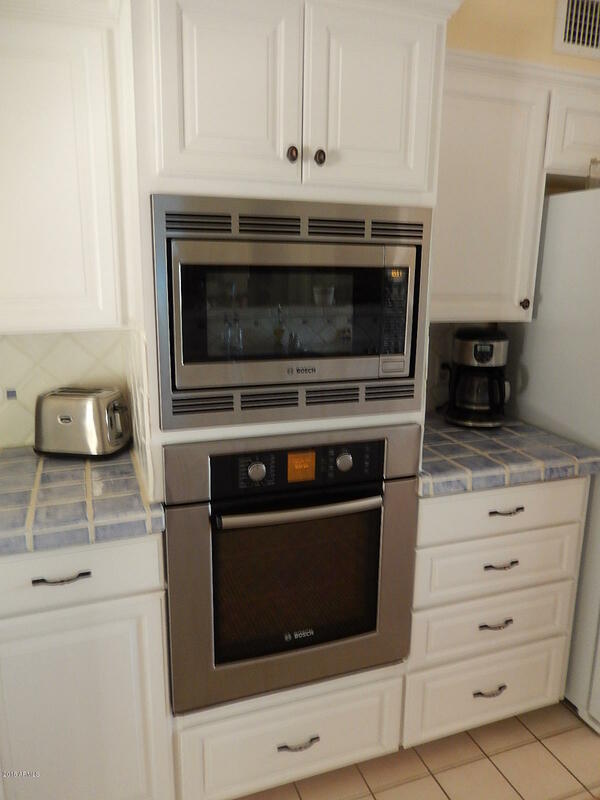 Newer Bosch microwave and oven, Fisher Paykel dishwasher, Viking cooktop. 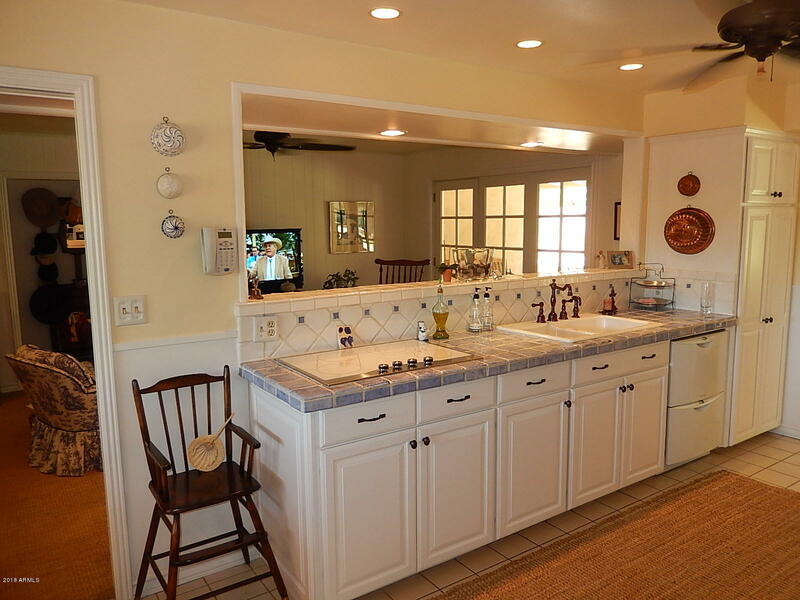 Light and bright French Country kitchen. 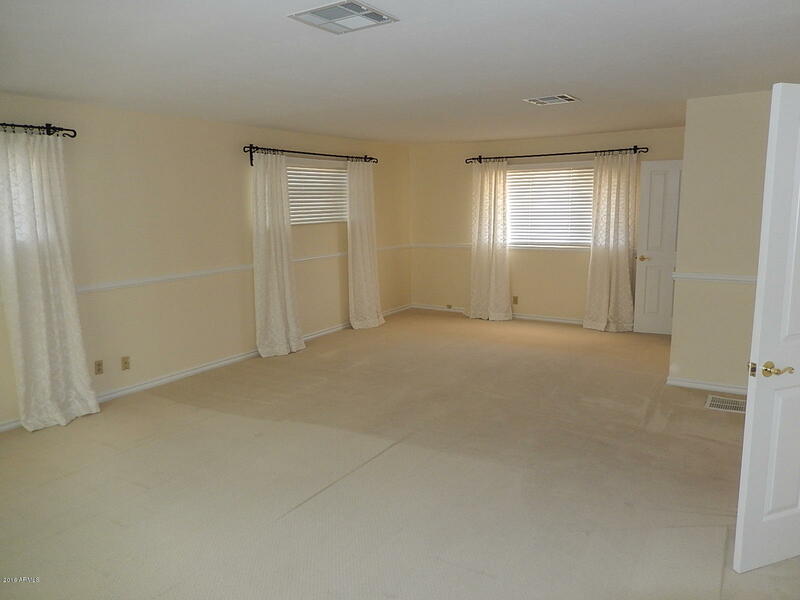 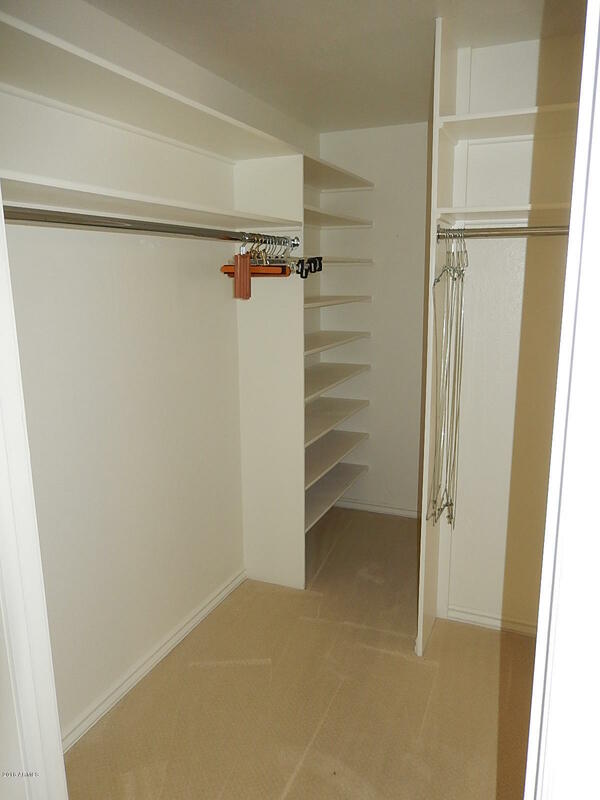 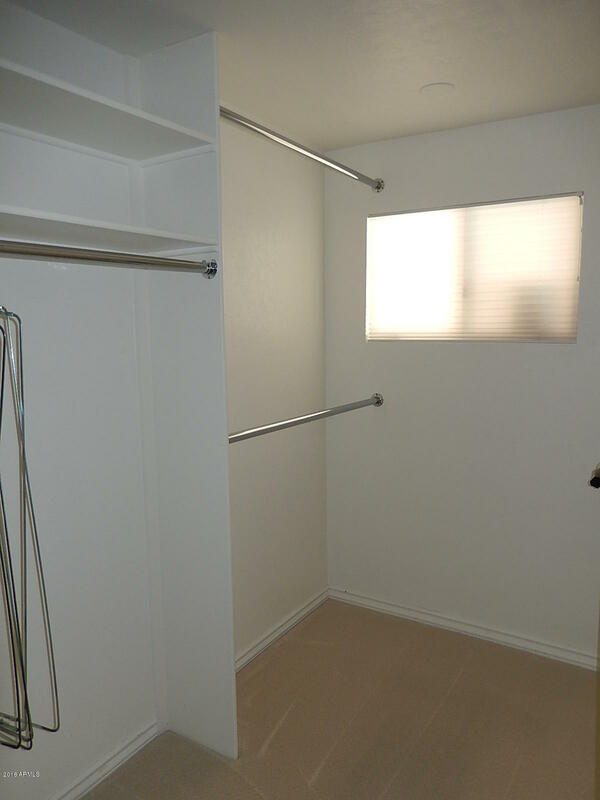 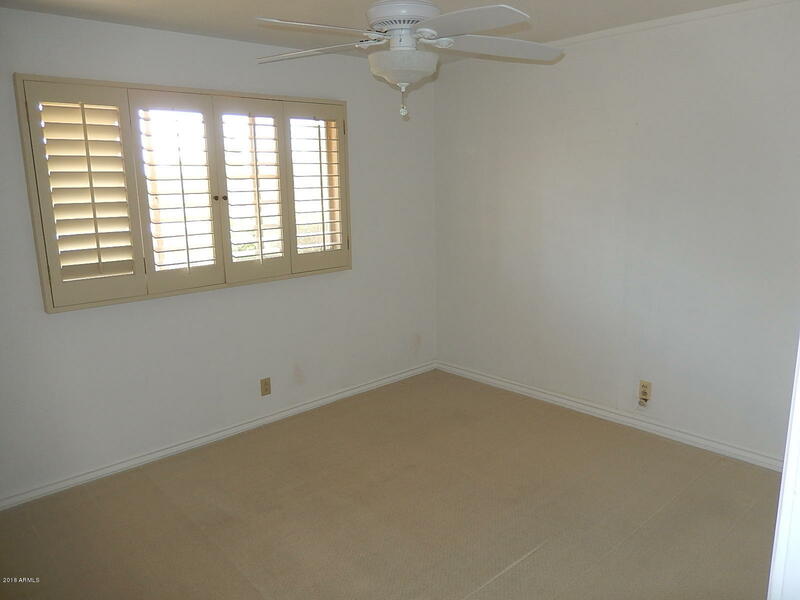 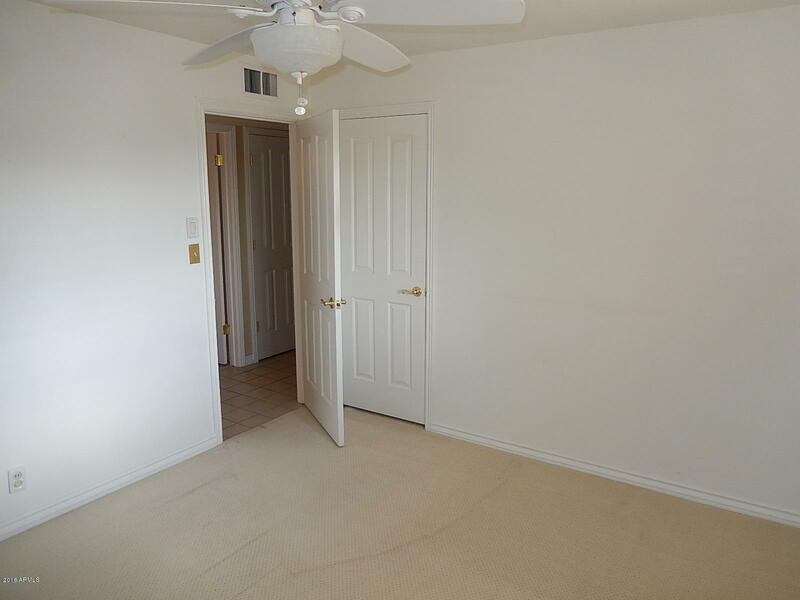 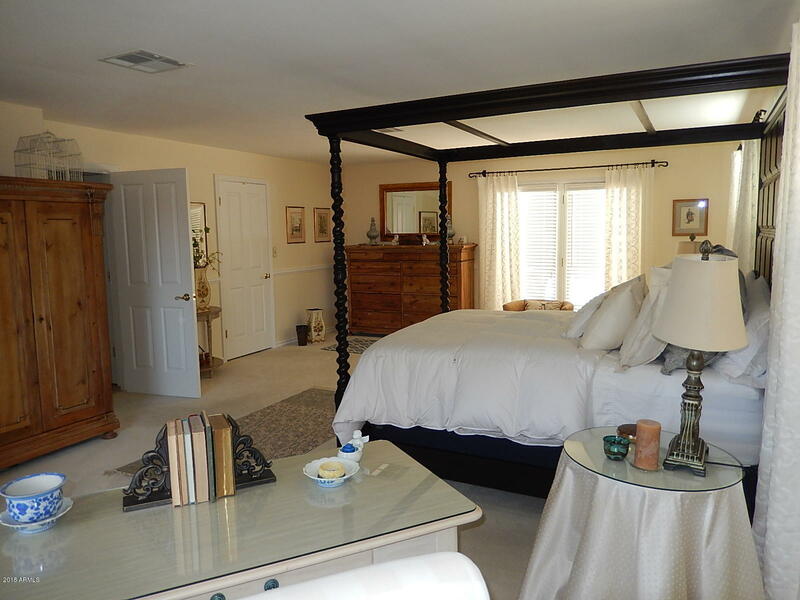 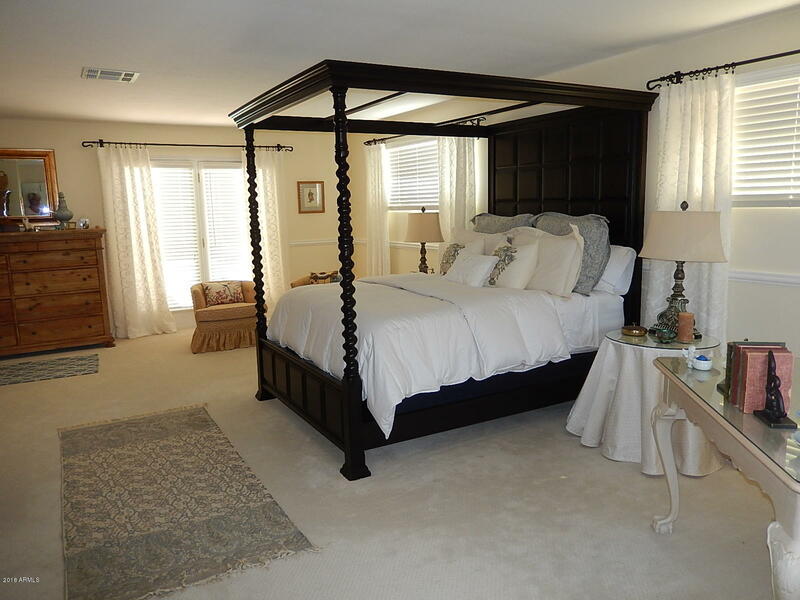 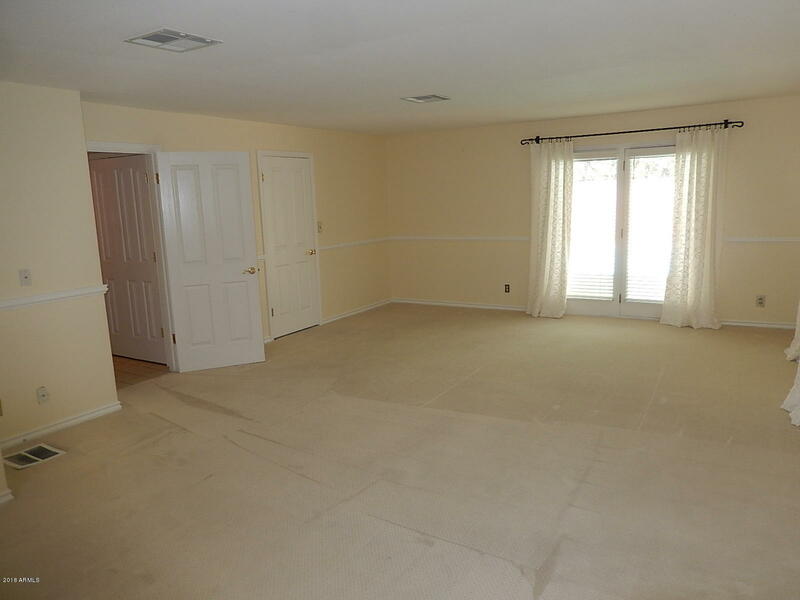 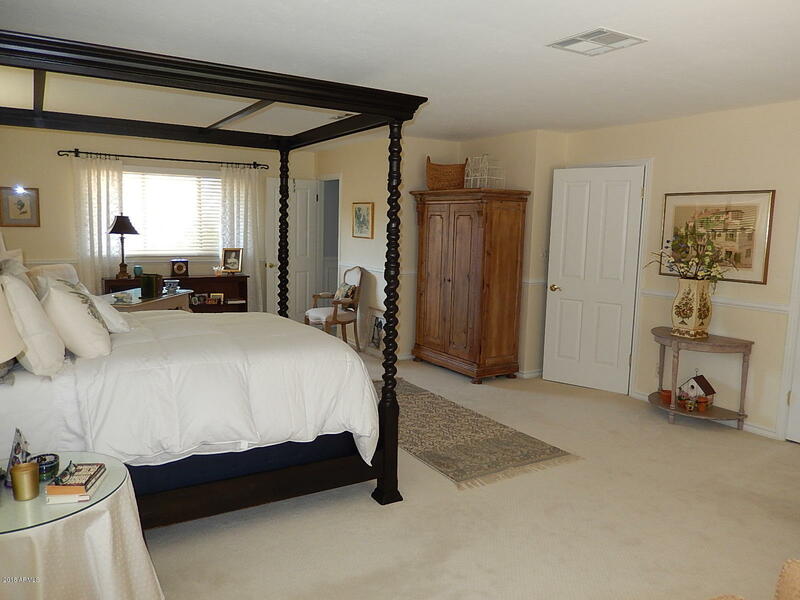 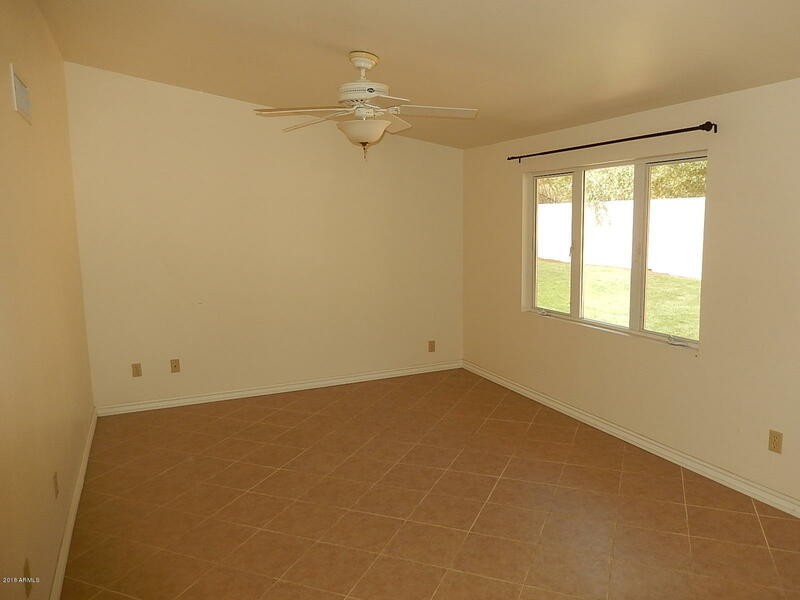 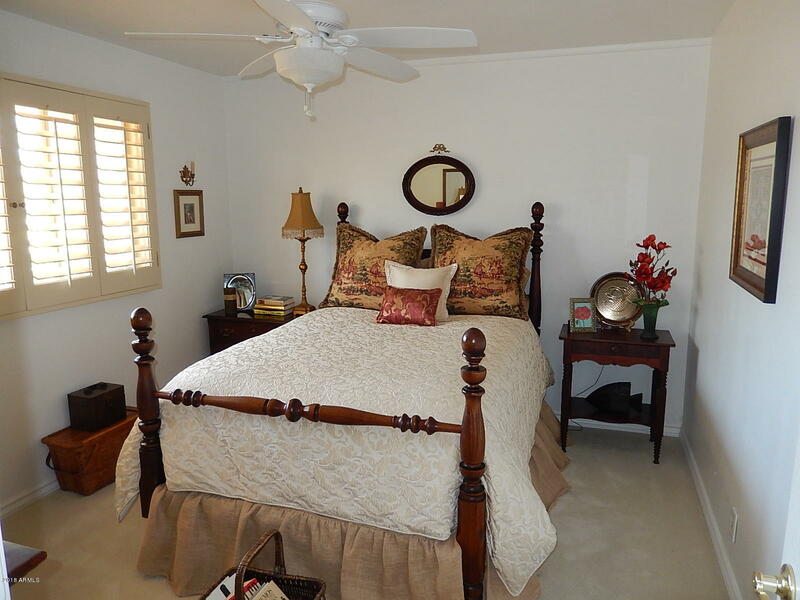 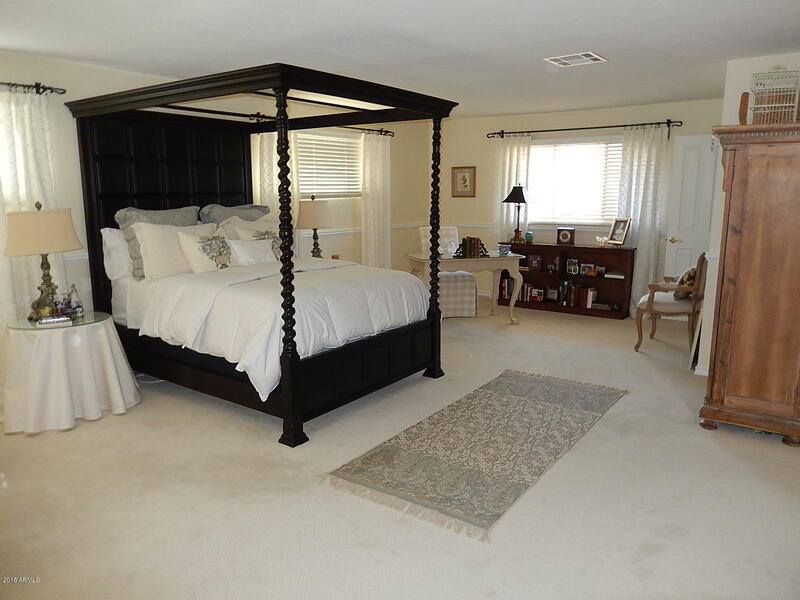 Huge master bedroom w/walk-in closet. 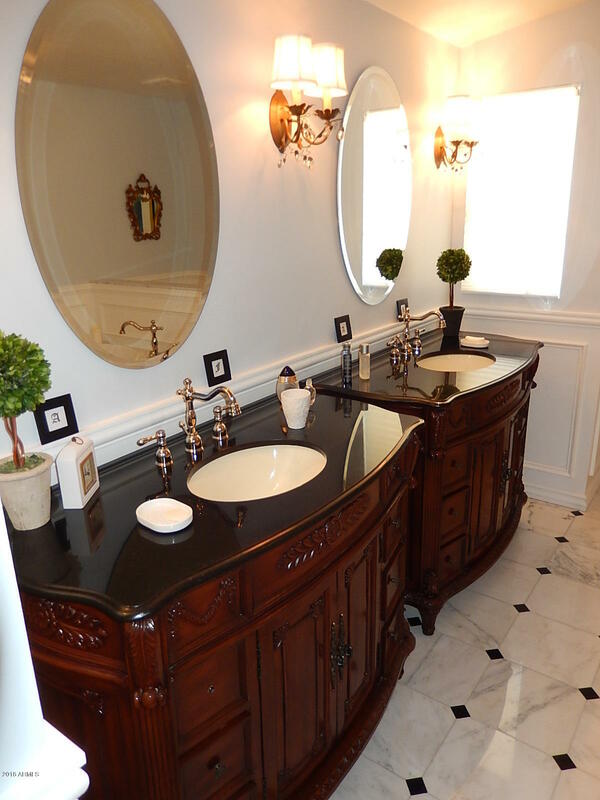 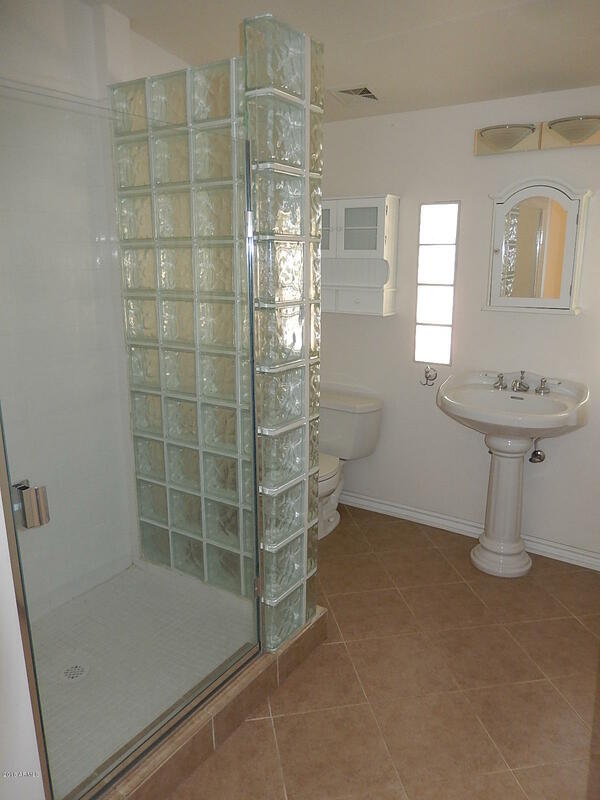 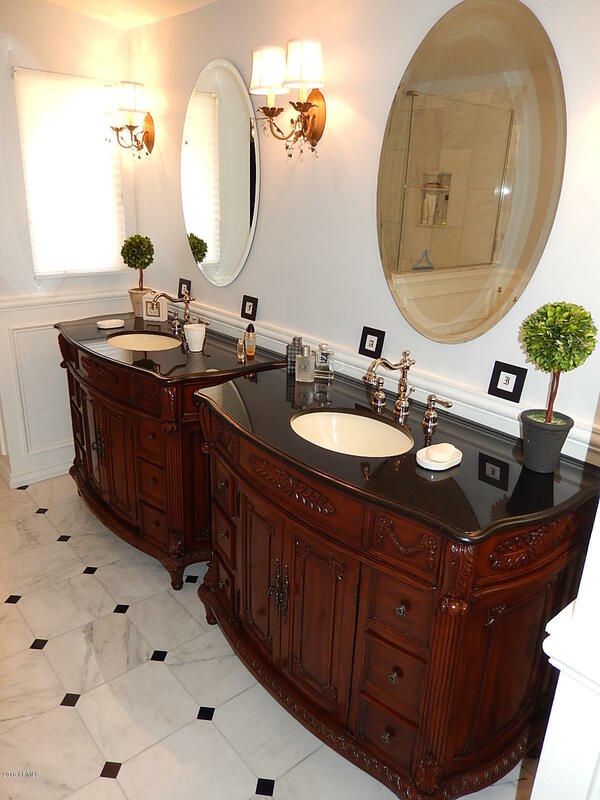 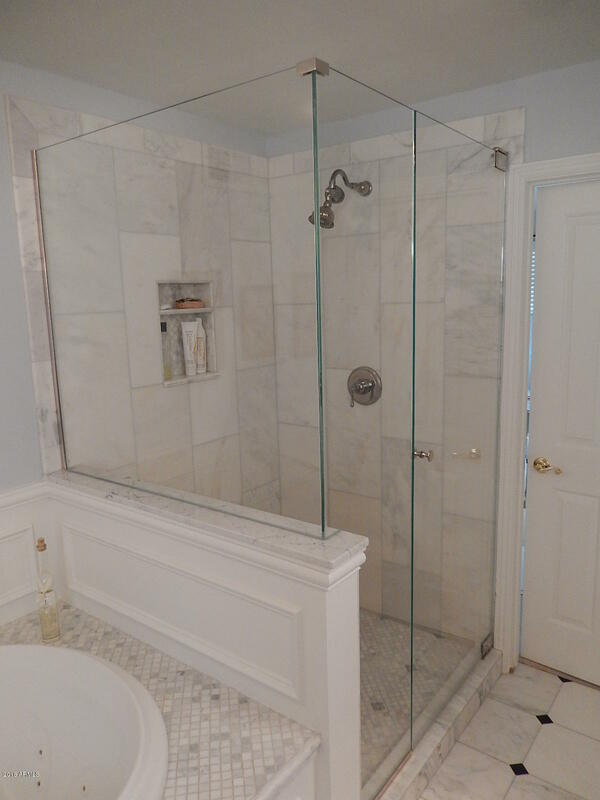 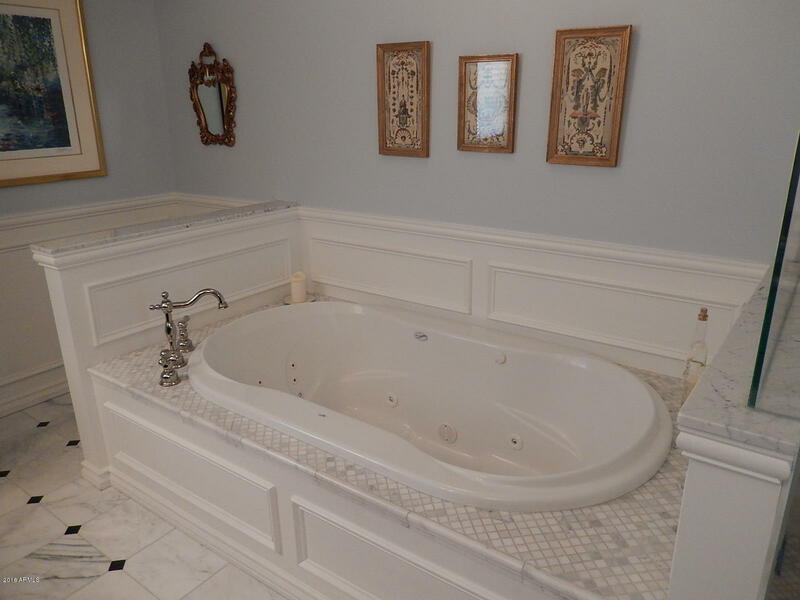 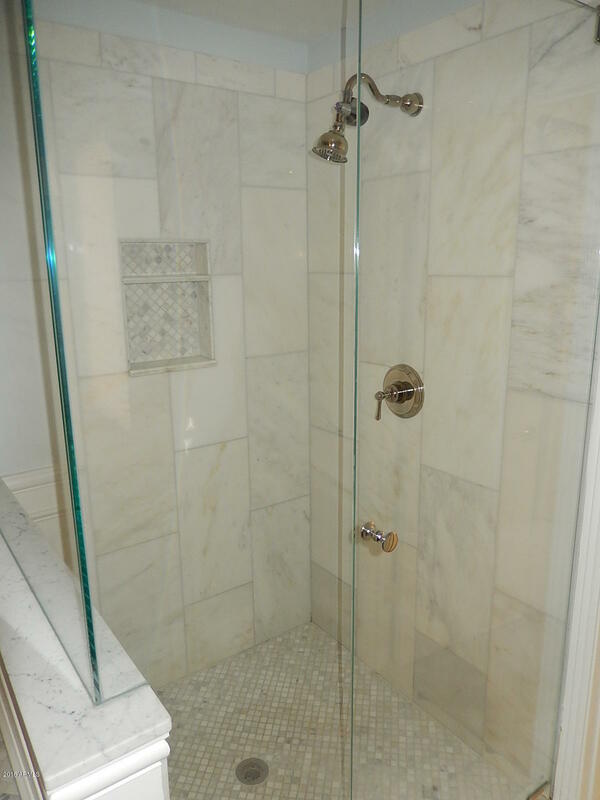 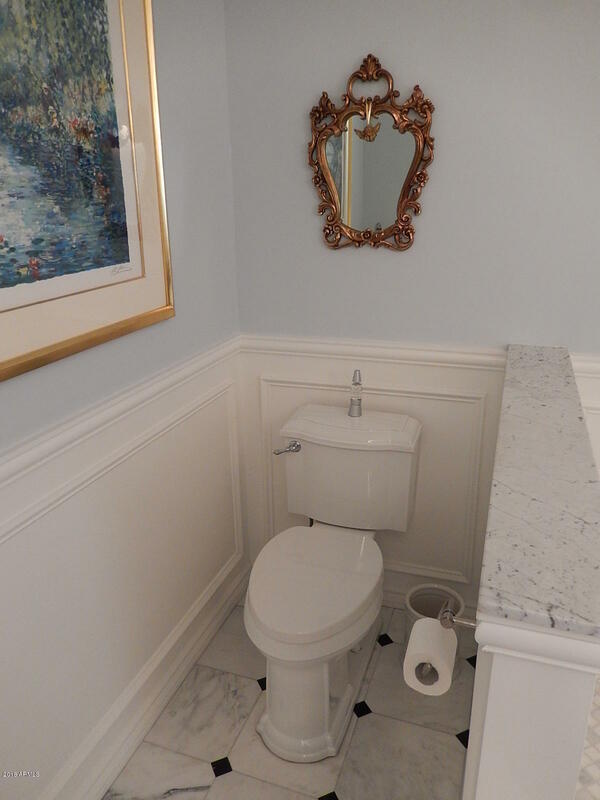 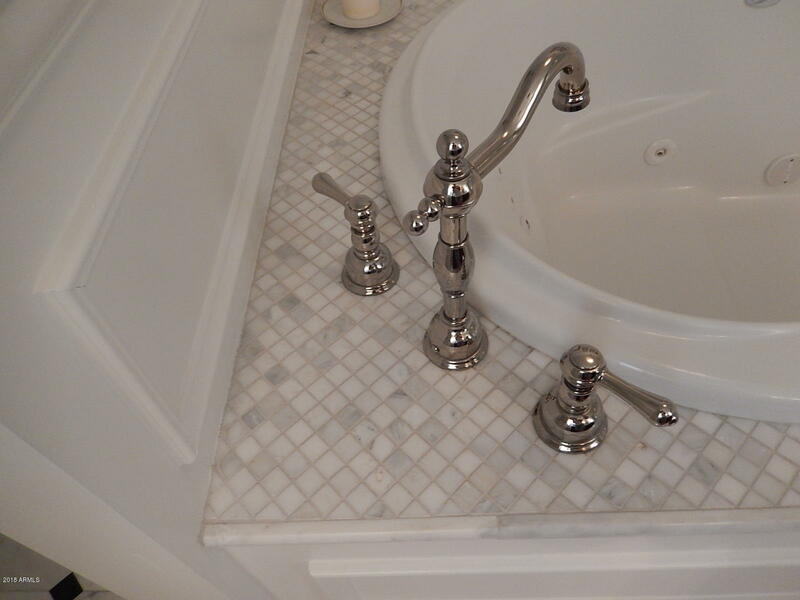 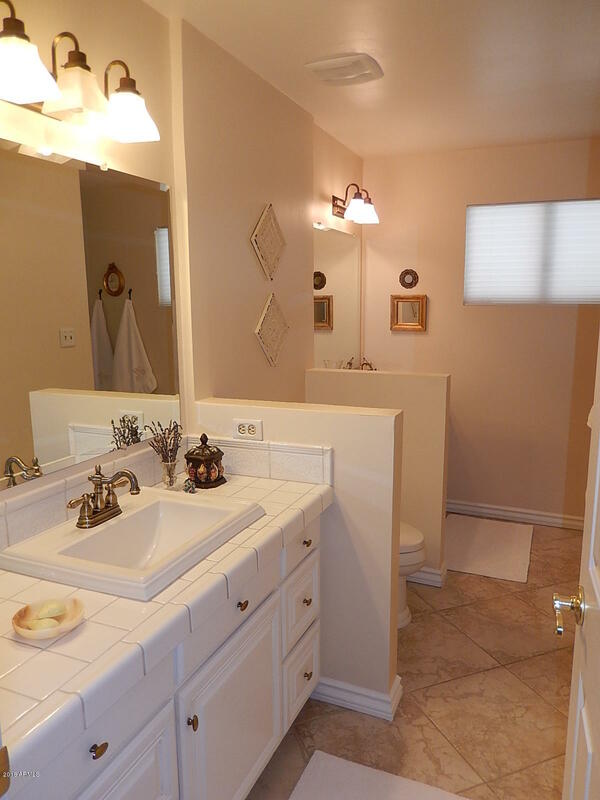 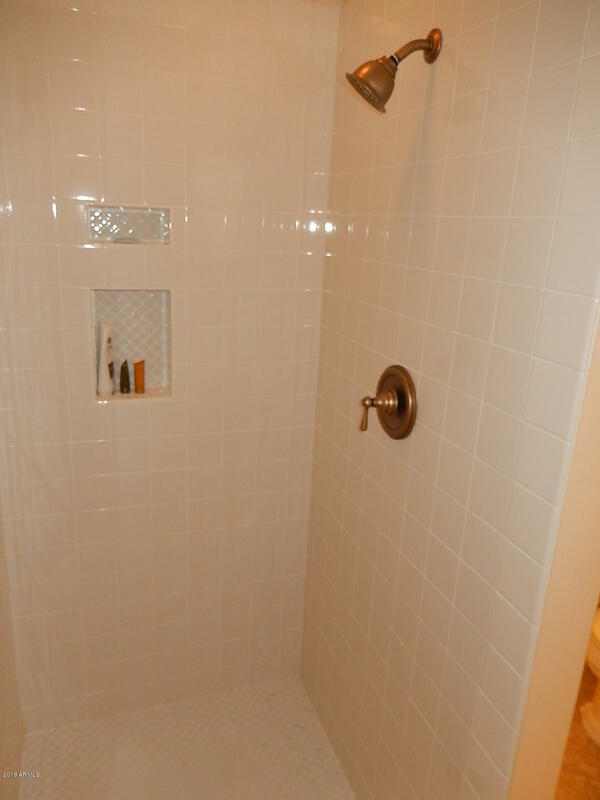 Master bath features jetted tub, separate shower with marble surround. 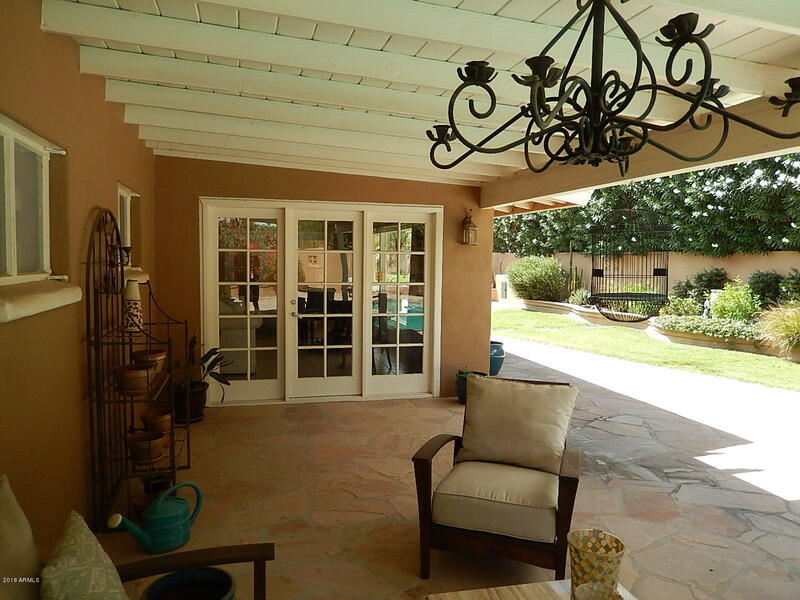 French doors open onto 2 covered flagstone patios. 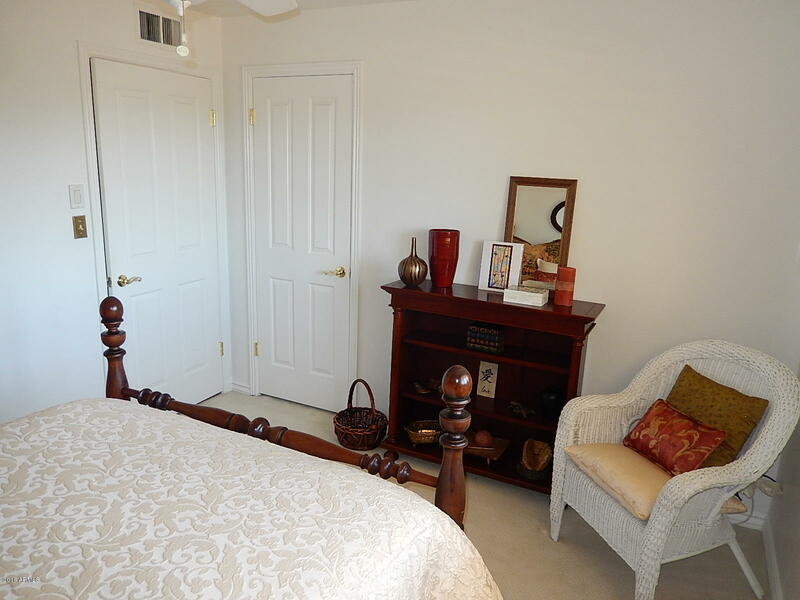 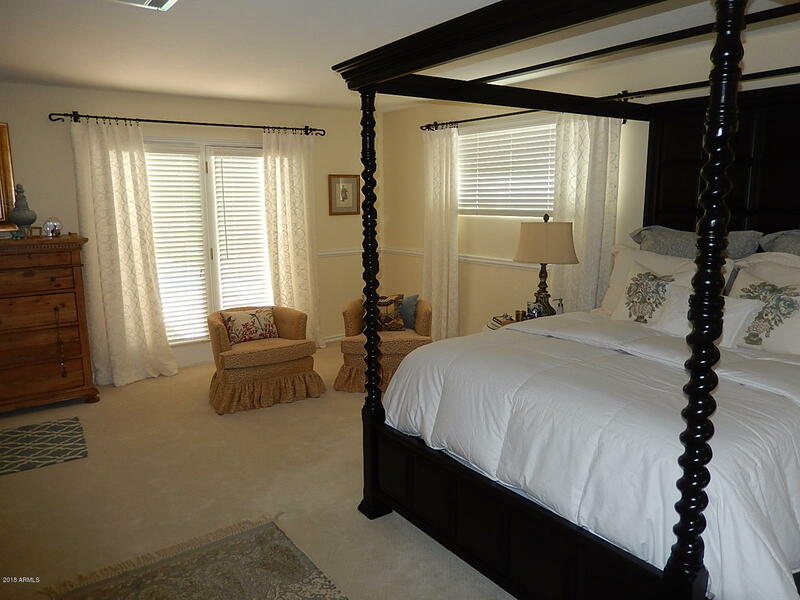 Bedroom 3 has a private entrance, perfect Mother-in-law suite. 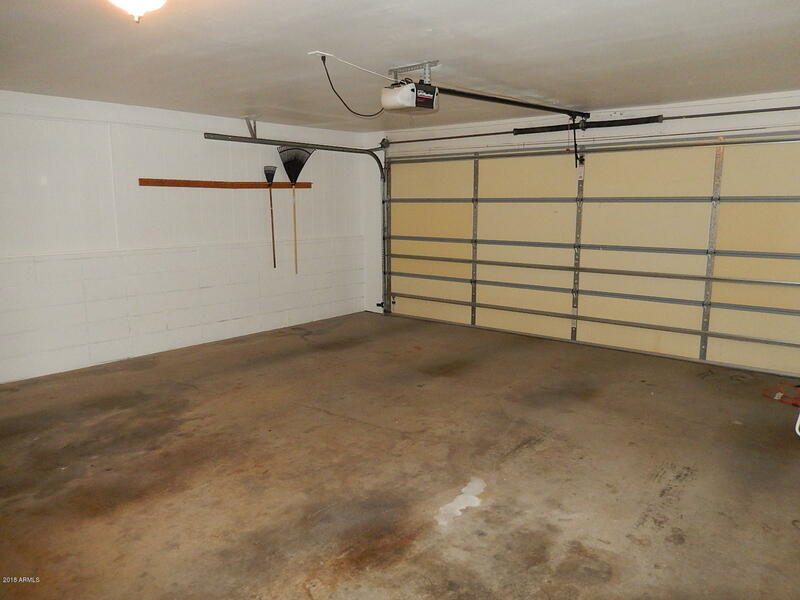 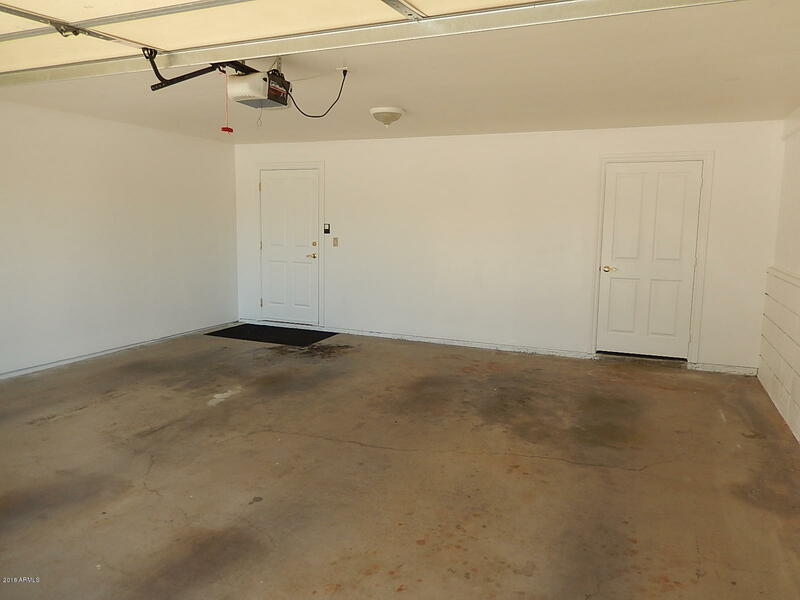 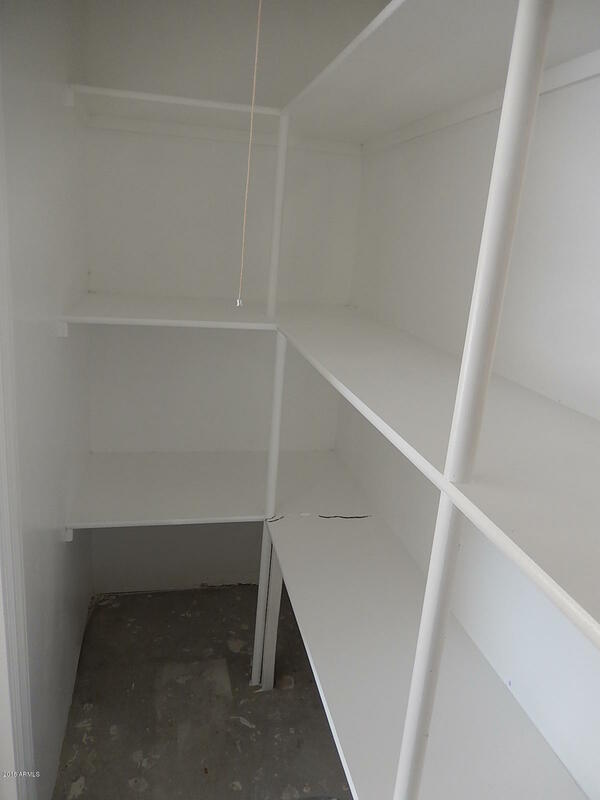 2 car garage with 2 storerooms. 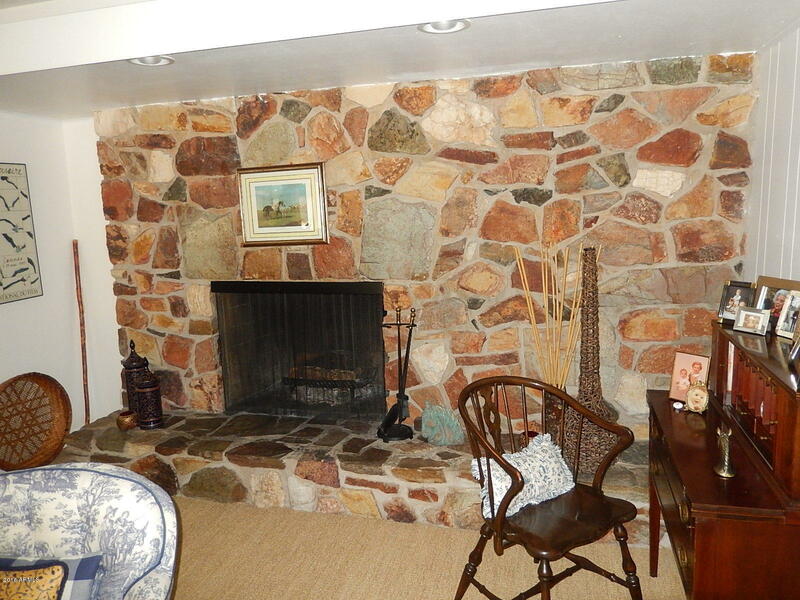 Minutes to restaurant venues on 40th street. 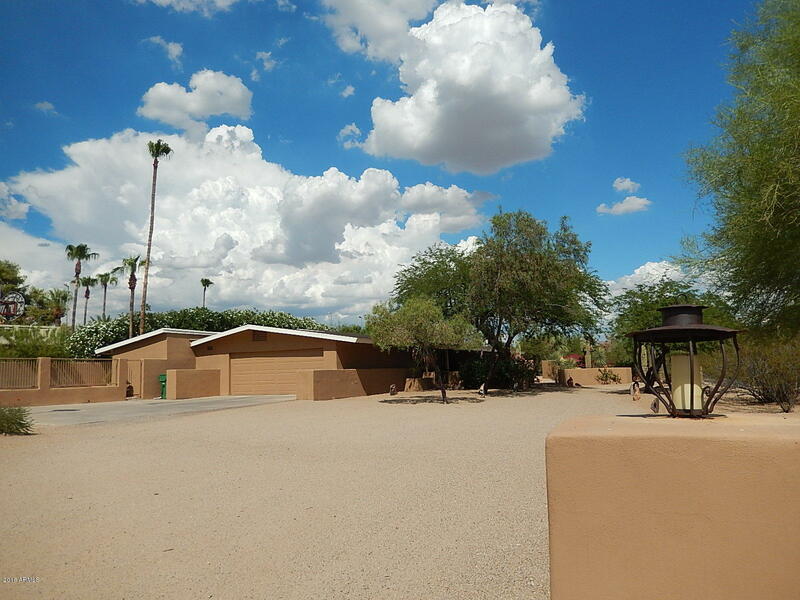 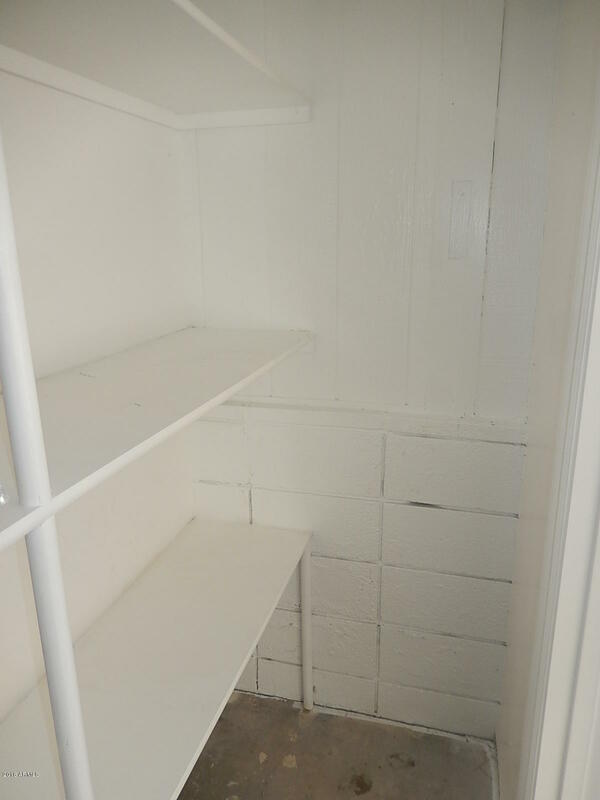 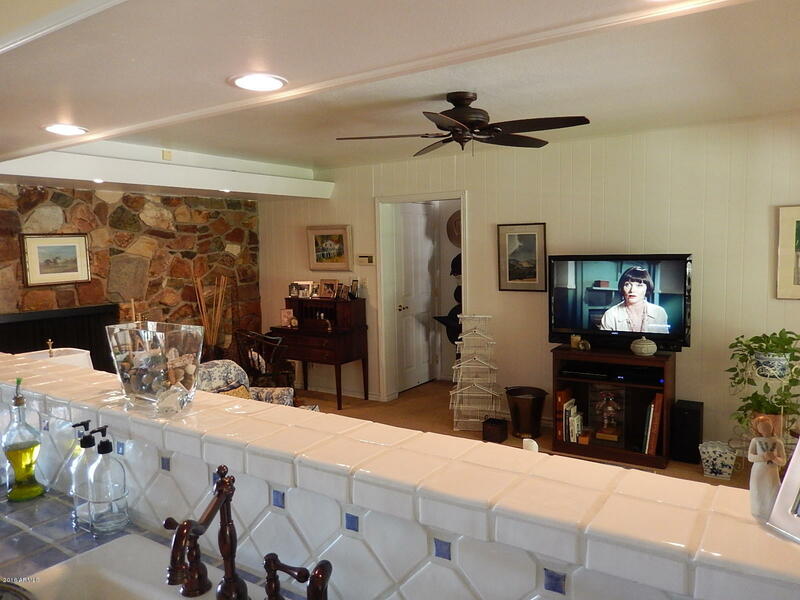 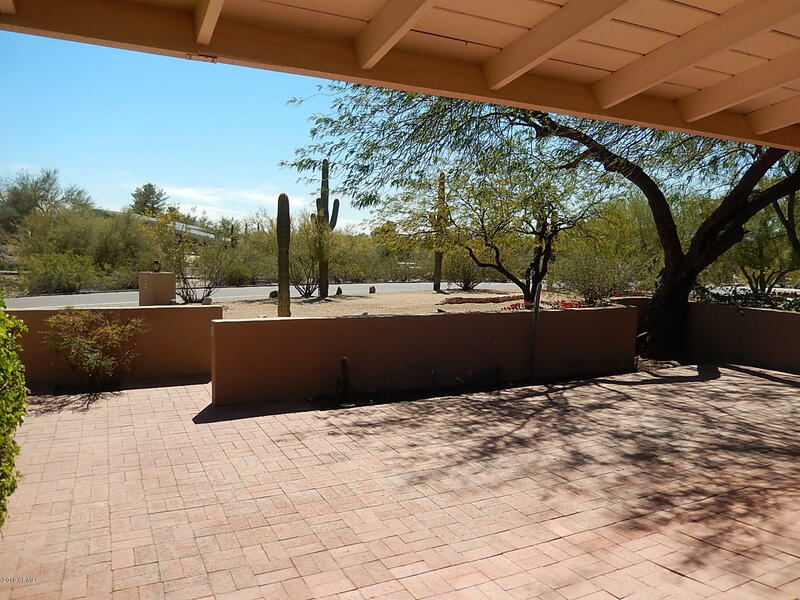 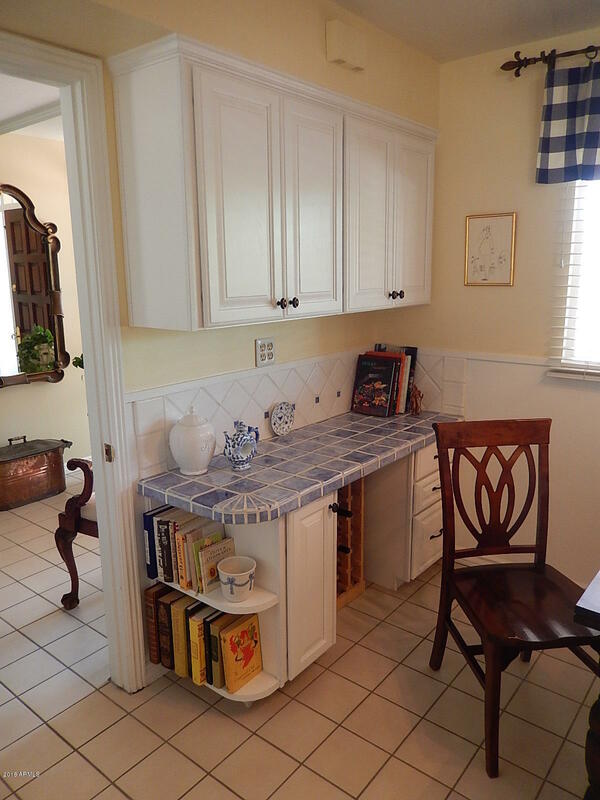 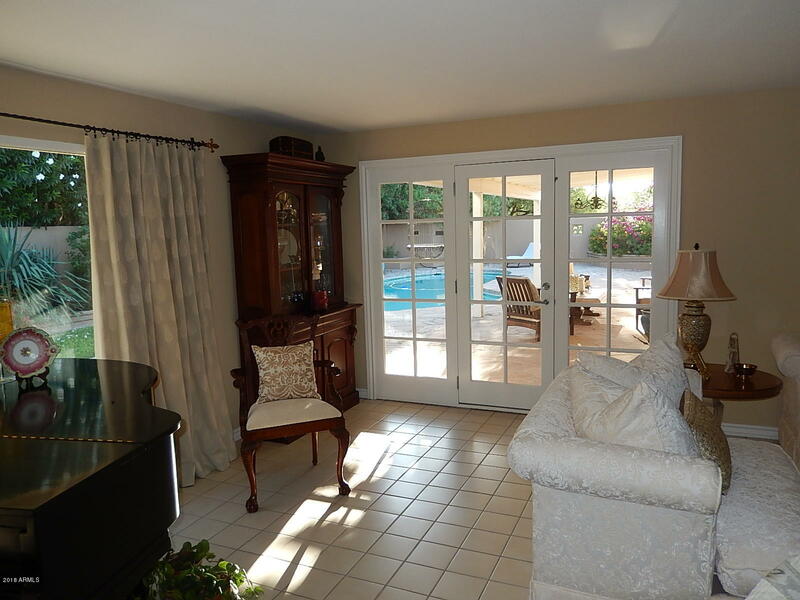 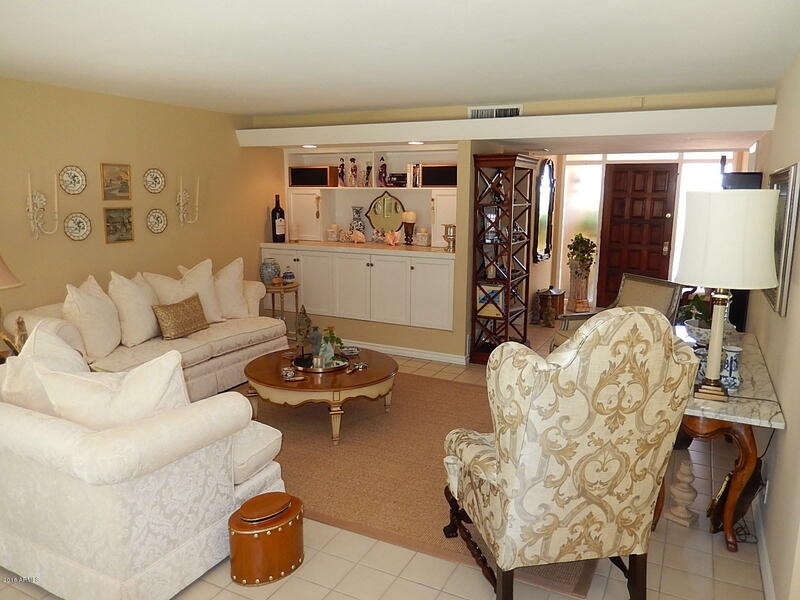 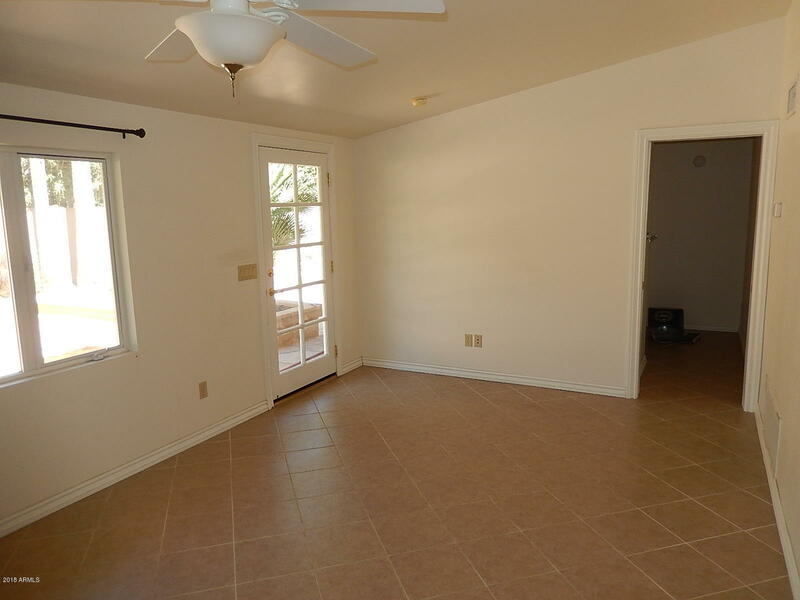 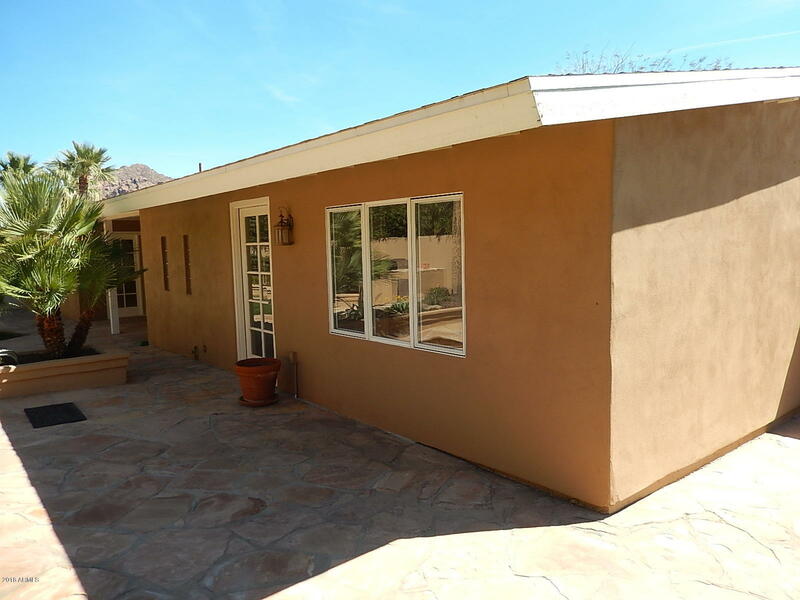 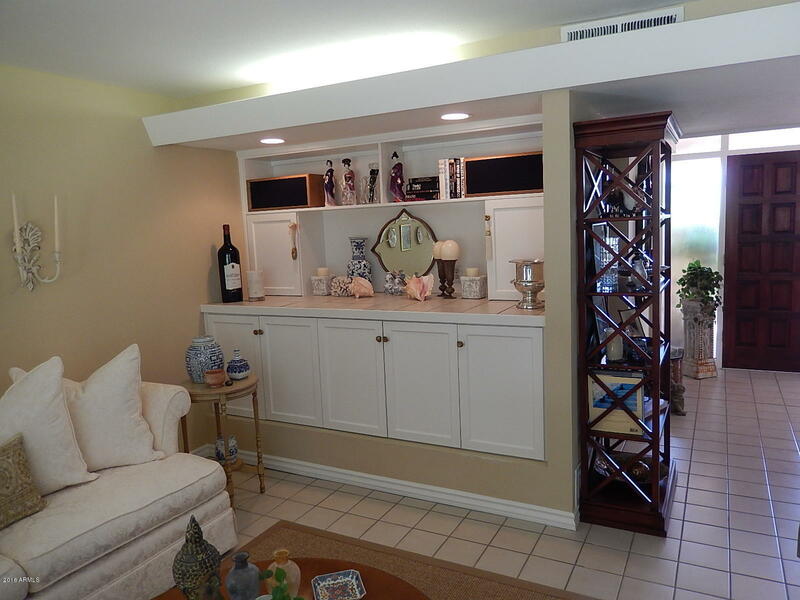 Motivated seller, great PV location with no HOA!